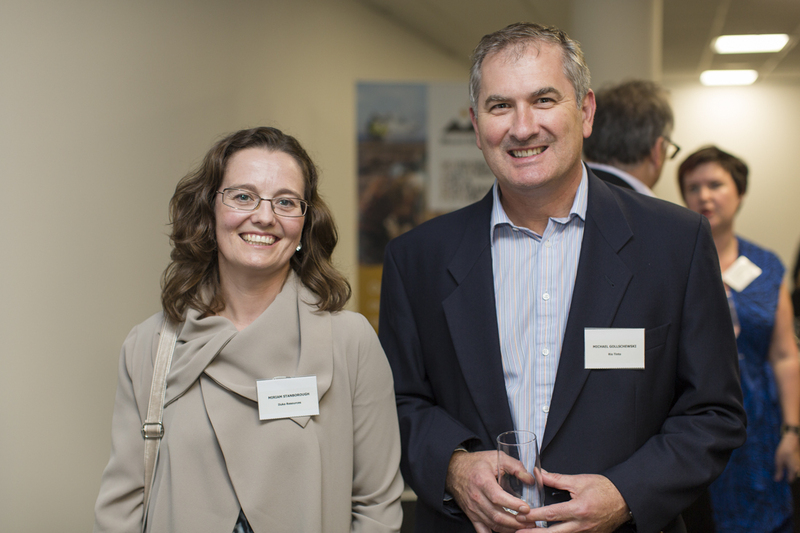 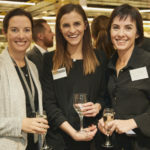 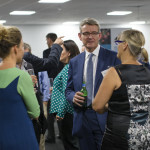 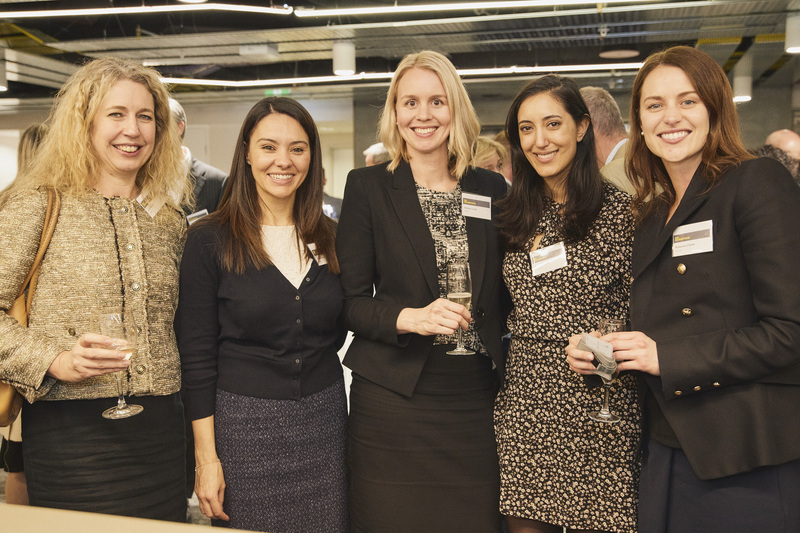 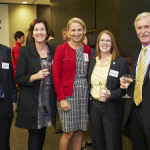 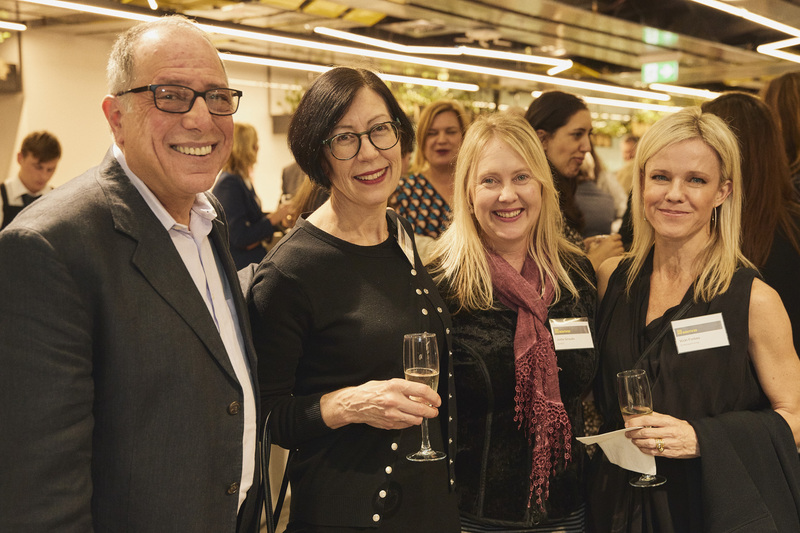 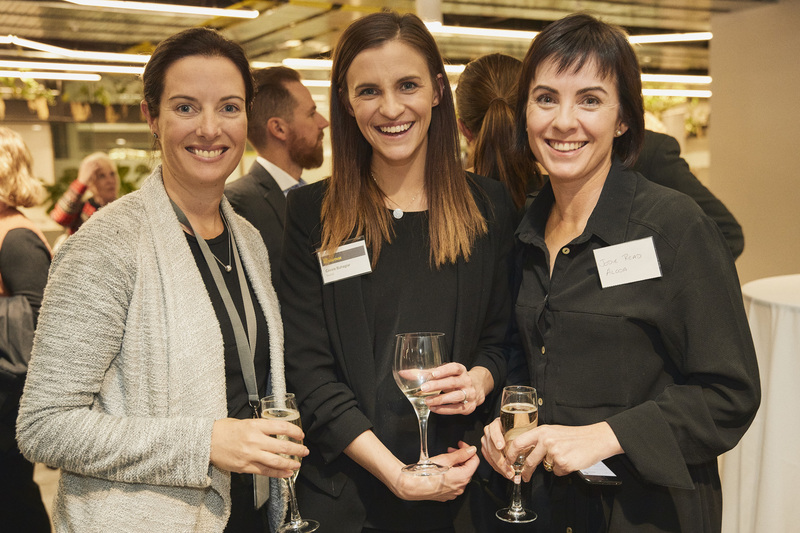 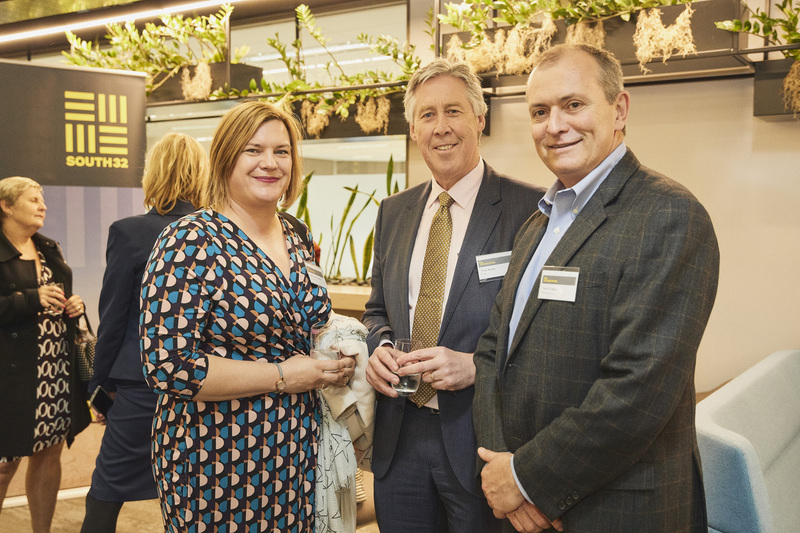 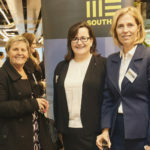 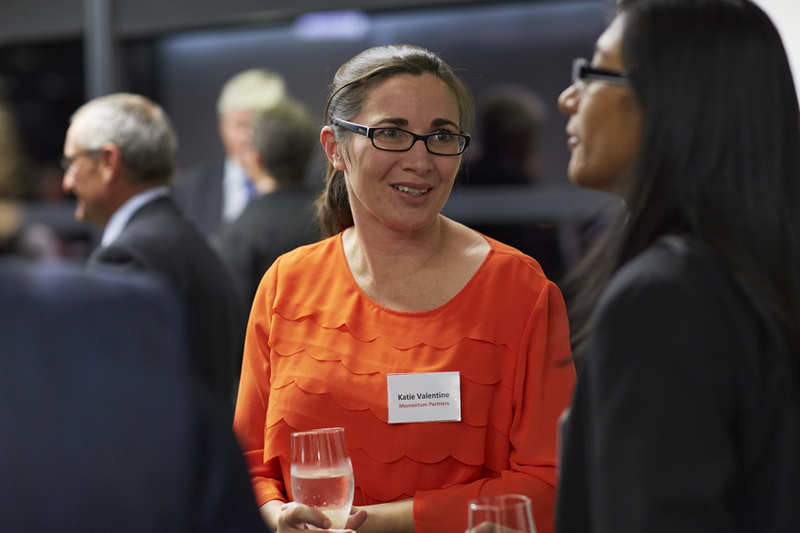 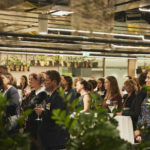 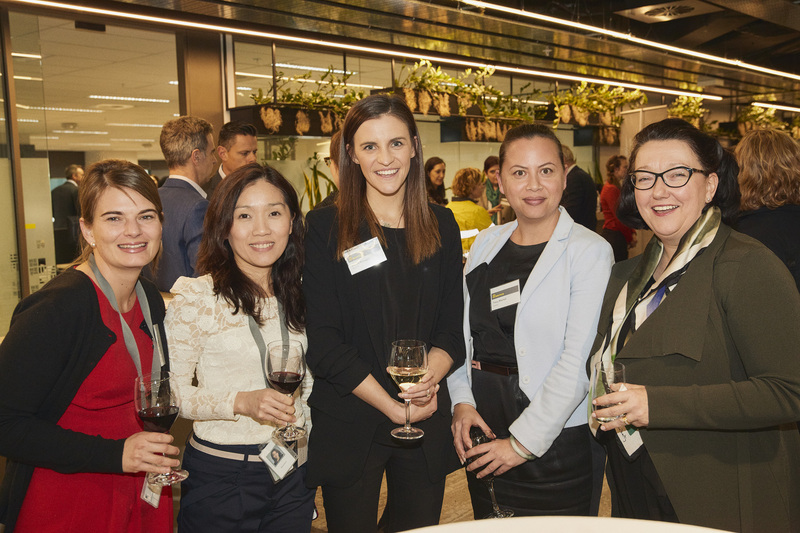 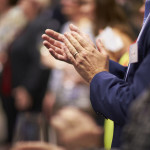 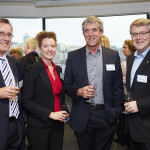 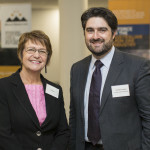 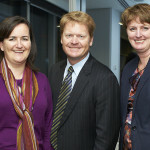 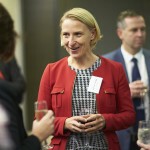 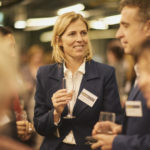 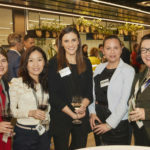 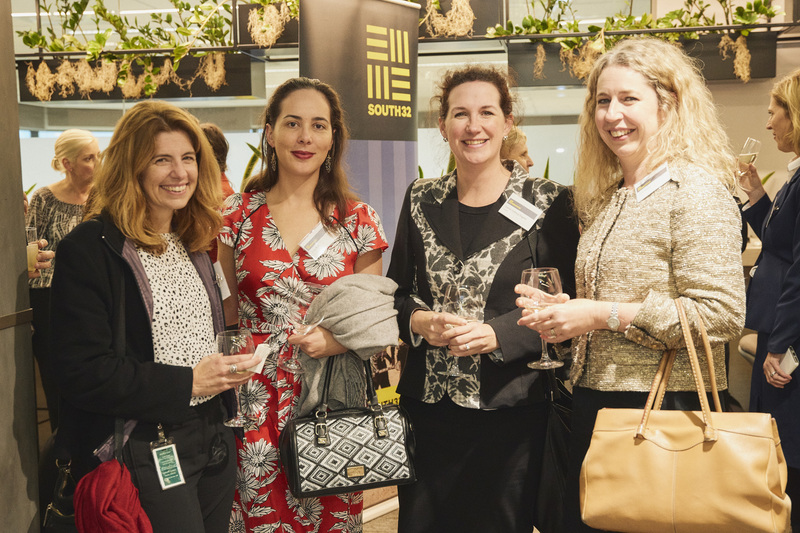 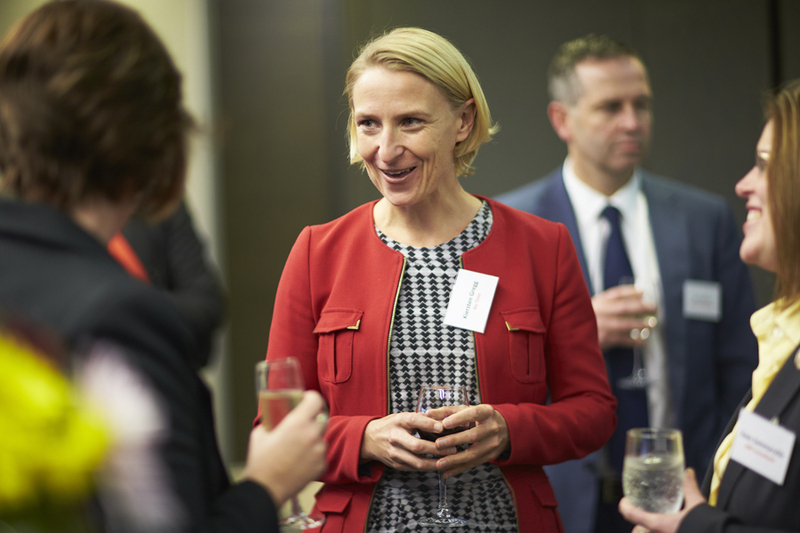 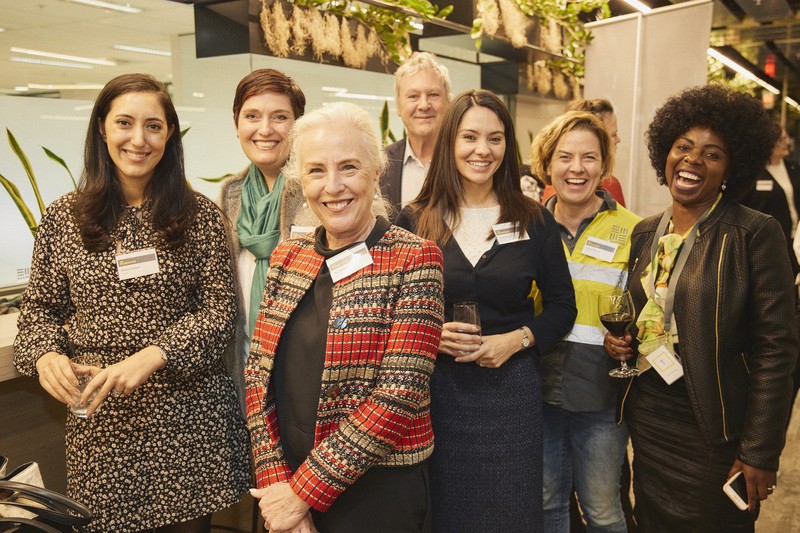 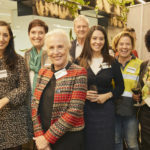 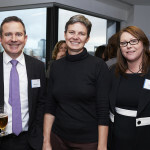 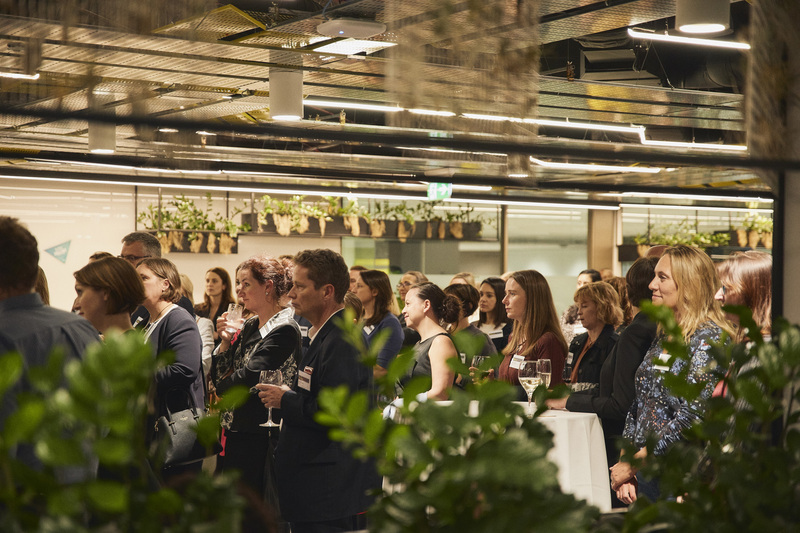 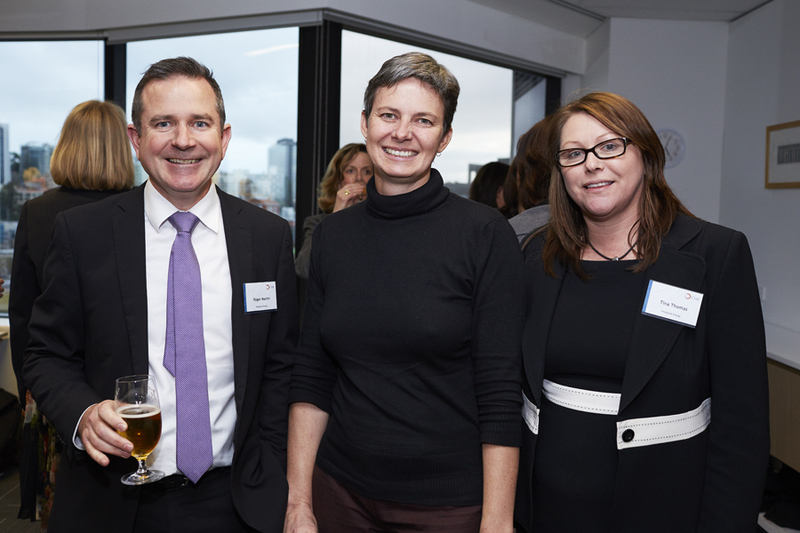 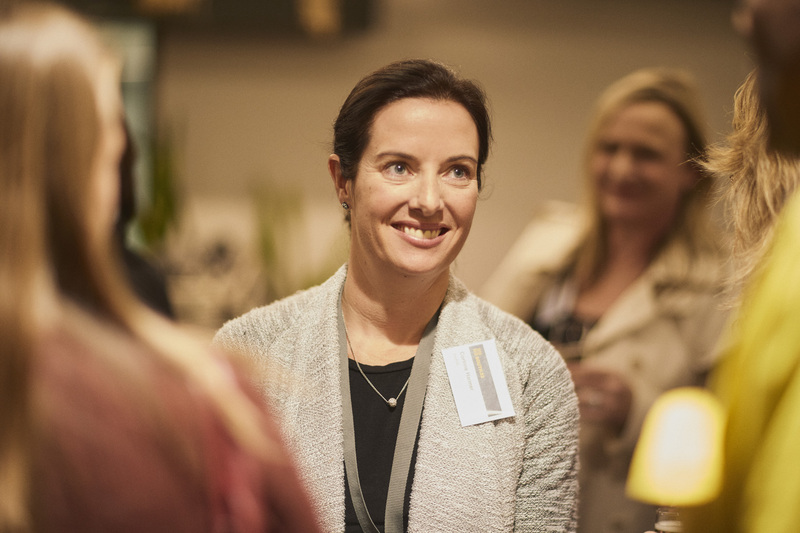 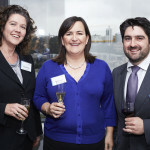 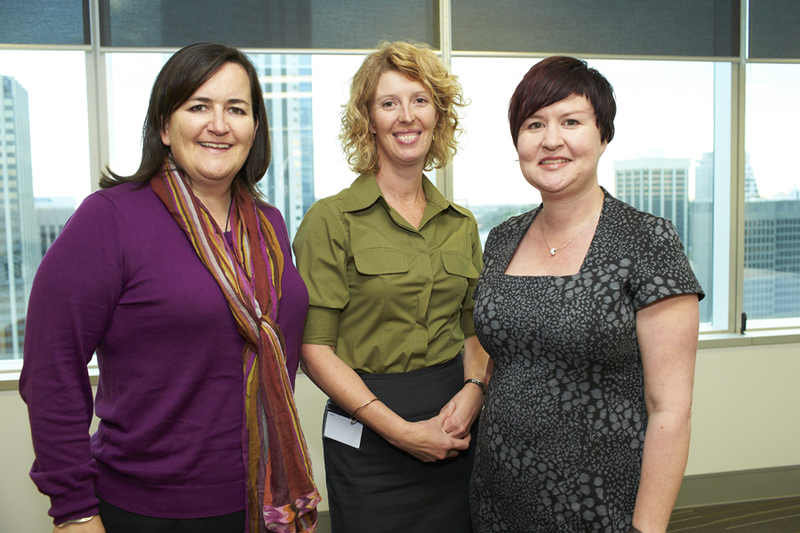 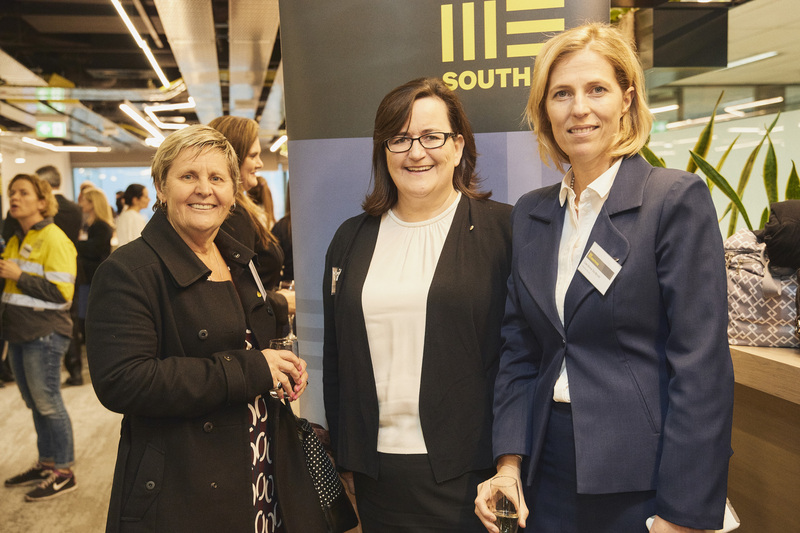 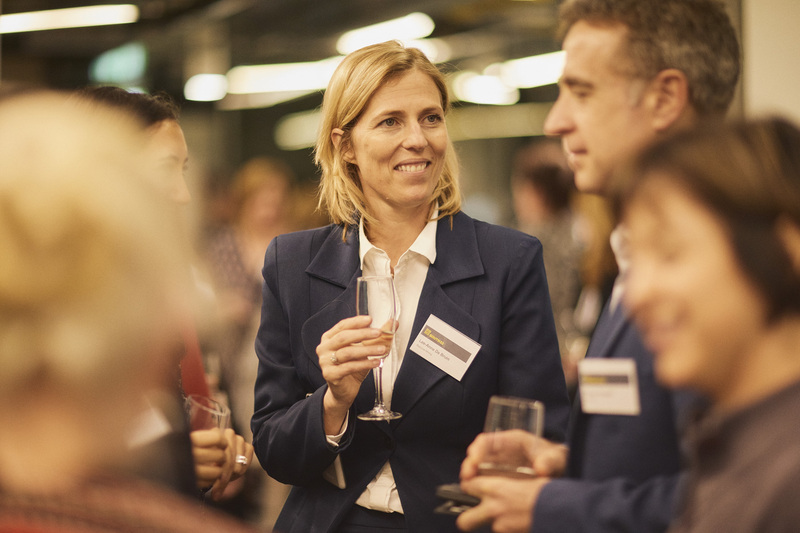 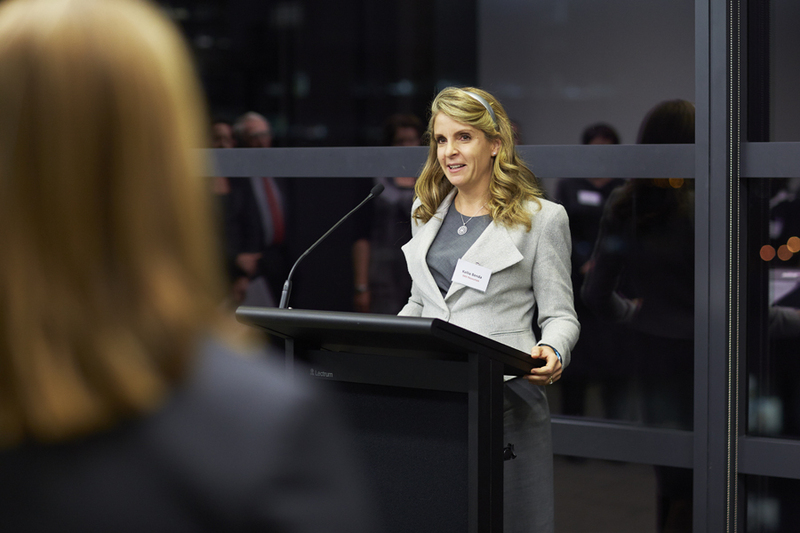 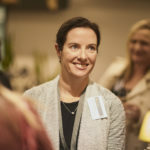 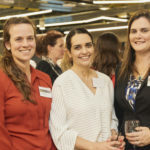 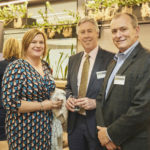 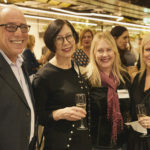 The Diverse Boardroom series, an initiative of Women in Mining and Resources Western Australia is a series of networking events introducing board members and executive management to talented and emerging women in the Western Australian resources sector. 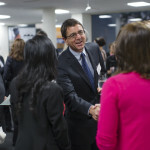 Since its launch in 2012, several events have been held in Perth each hosted by a different company or organisation. 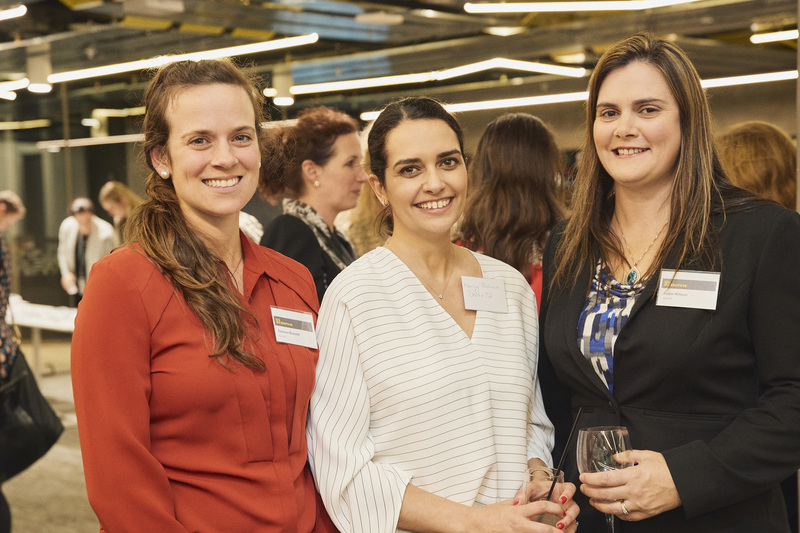 Building networks and career sponsorship are important in encouraging women to take on critical career-building roles and continue to be engaged in the industry. 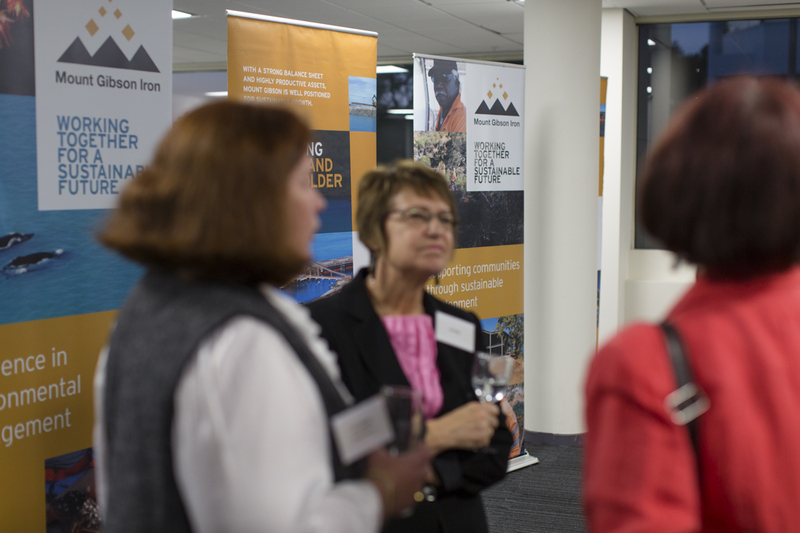 Each event aims to provide board members and their senior executives with an opportunity to expand their networks to include talented senior and emerging mining women. 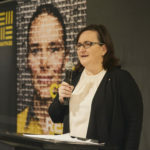 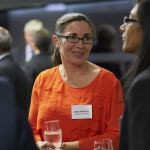 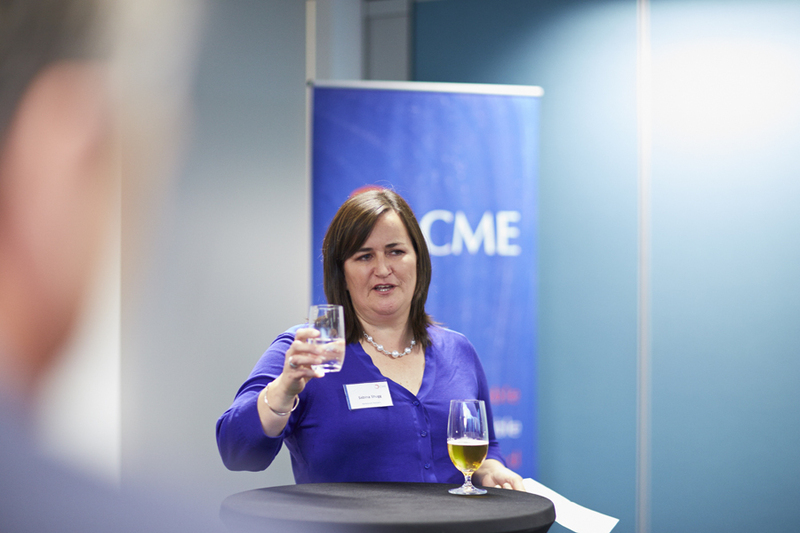 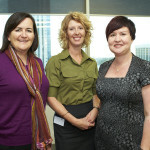 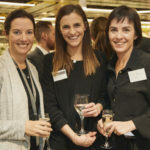 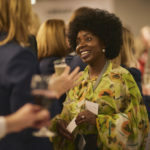 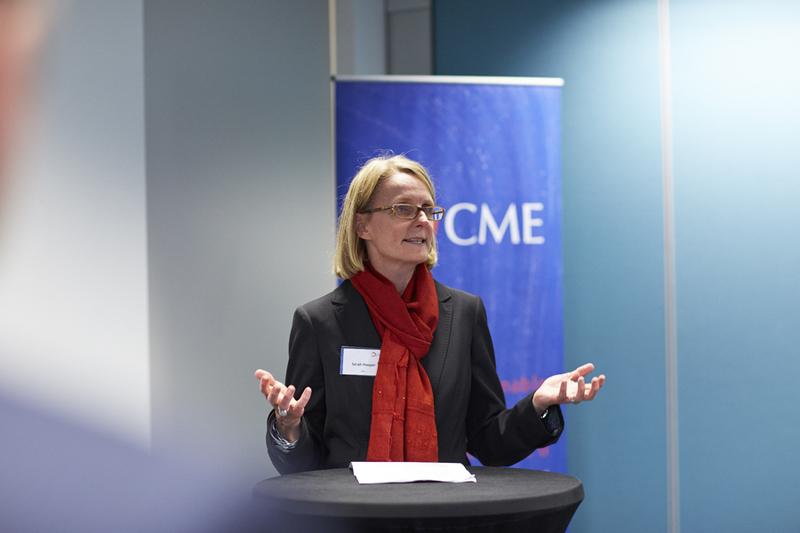 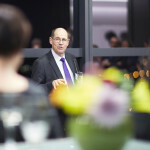 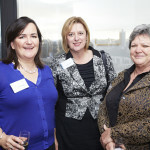 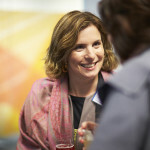 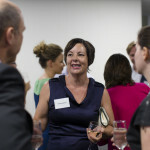 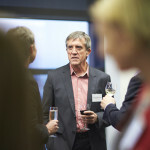 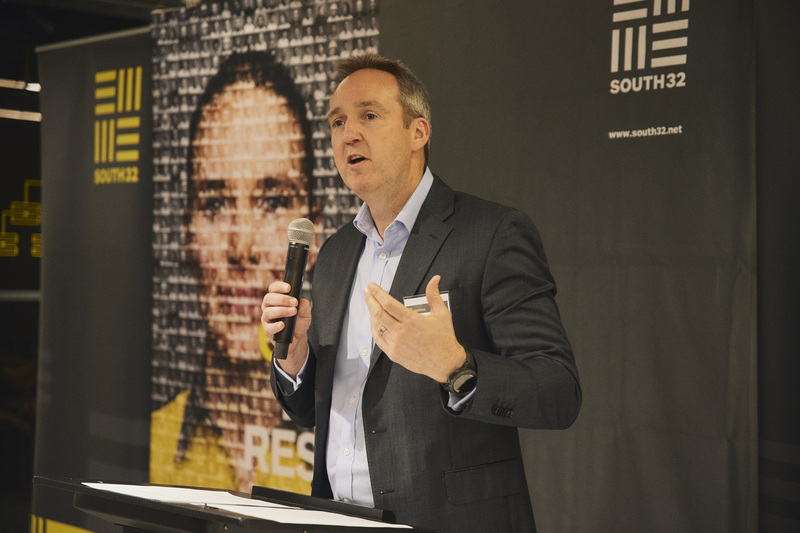 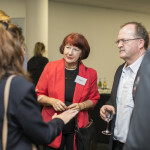 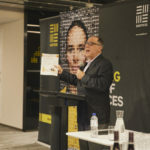 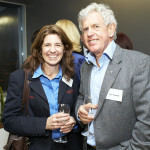 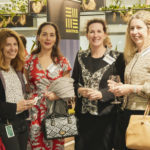 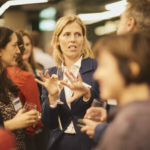 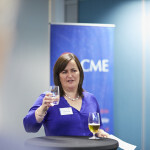 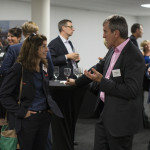 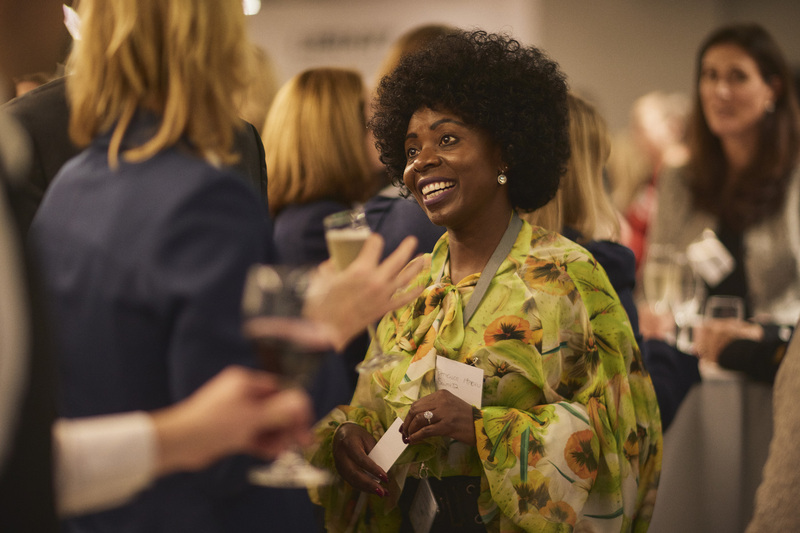 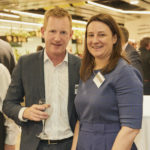 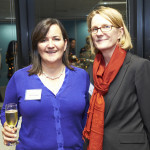 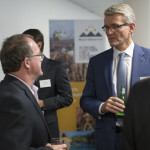 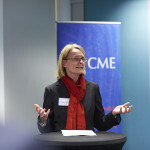 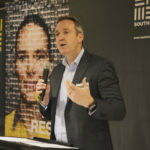 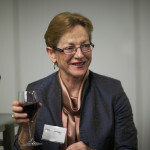 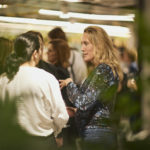 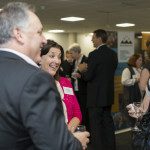 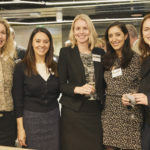 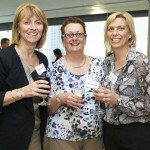 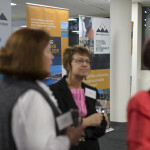 These events benefit the host company, in three significant ways: by positioning them as an employer of choice amongst senior women in the resources sector; introducing their Board and Senior Management to motivated industry women, (many of whom are experienced practitioners in various technical fields relating to mining, and are also at the forefront of thought leadership around diversity, mentoring and flexible work options); and finally, by raising the industry profile of the host company’s Board and management. 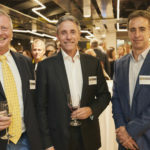 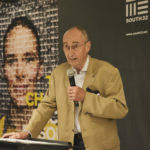 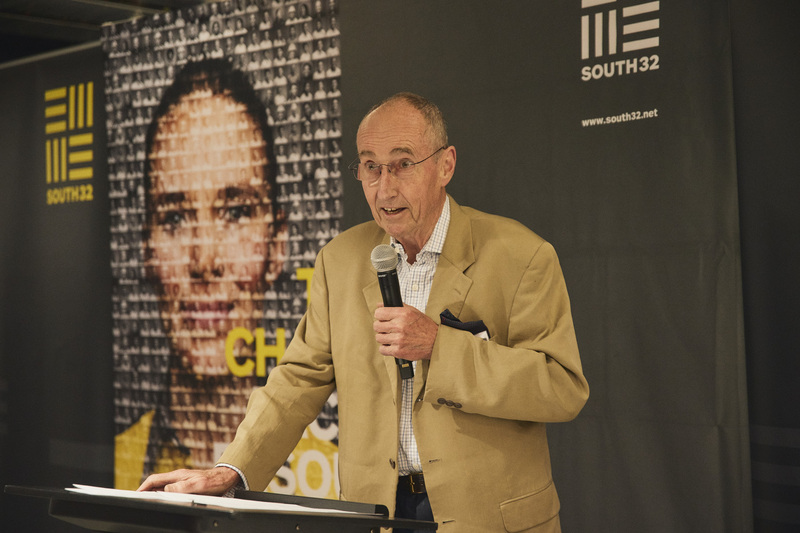 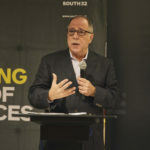 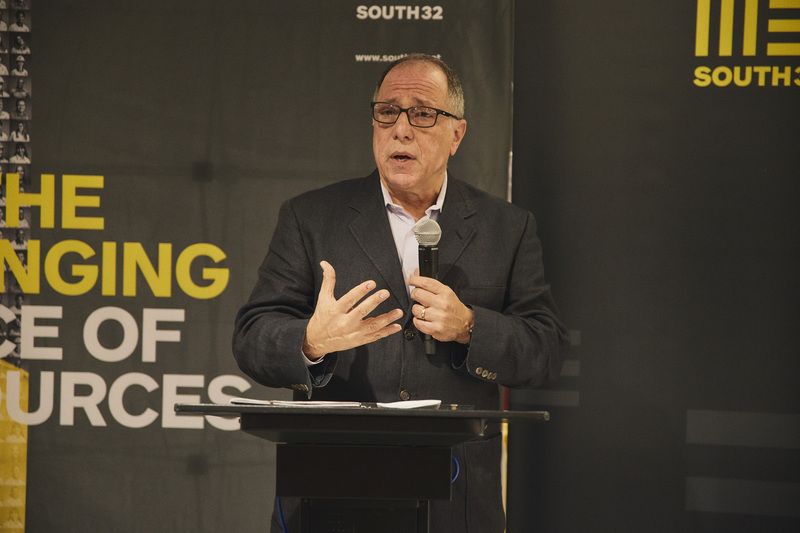 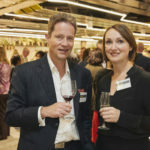 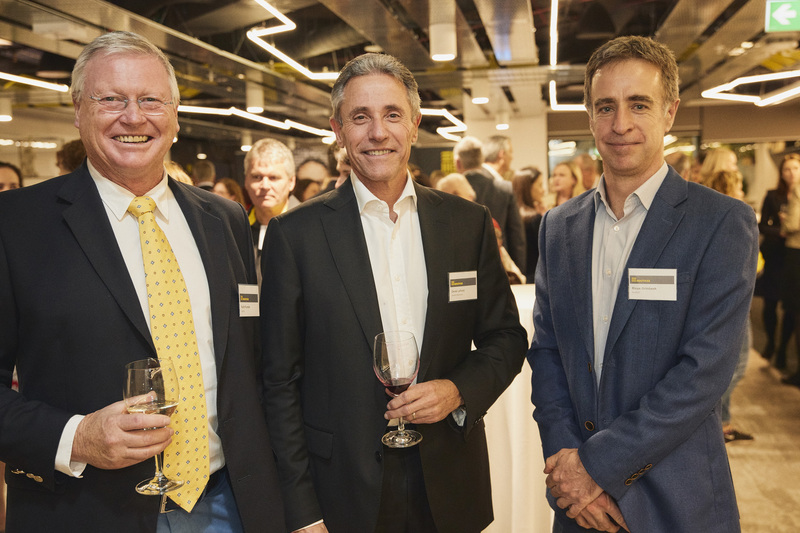 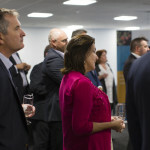 Alongside the host company’s board members and senior management, each member of the host board invites a couple of their colleagues from other boards. 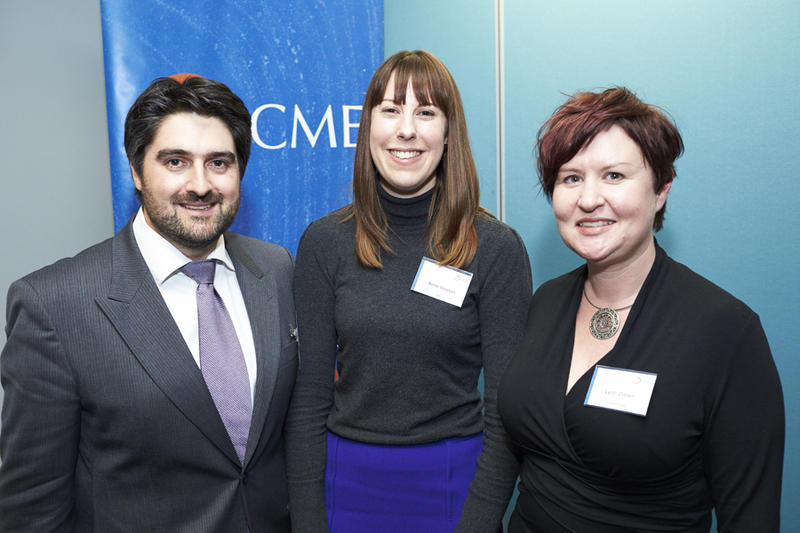 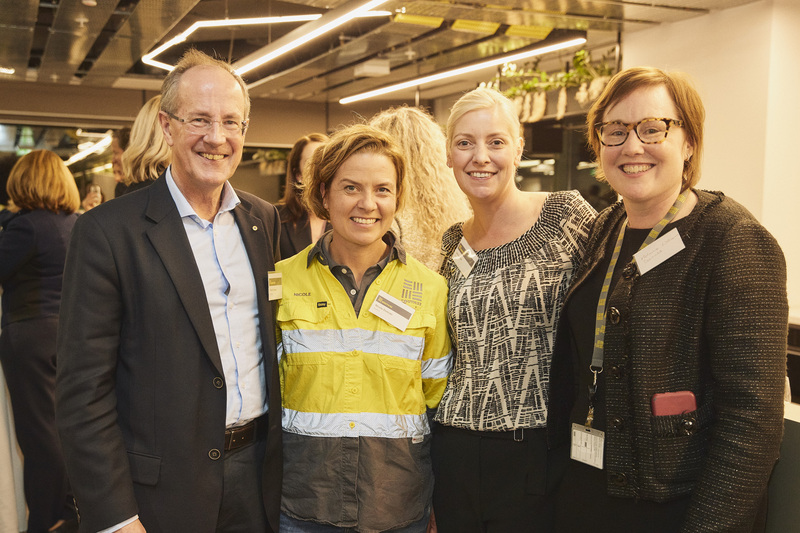 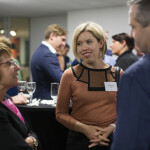 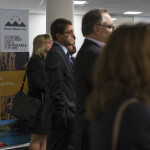 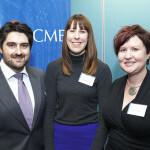 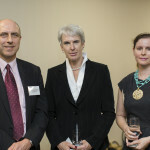 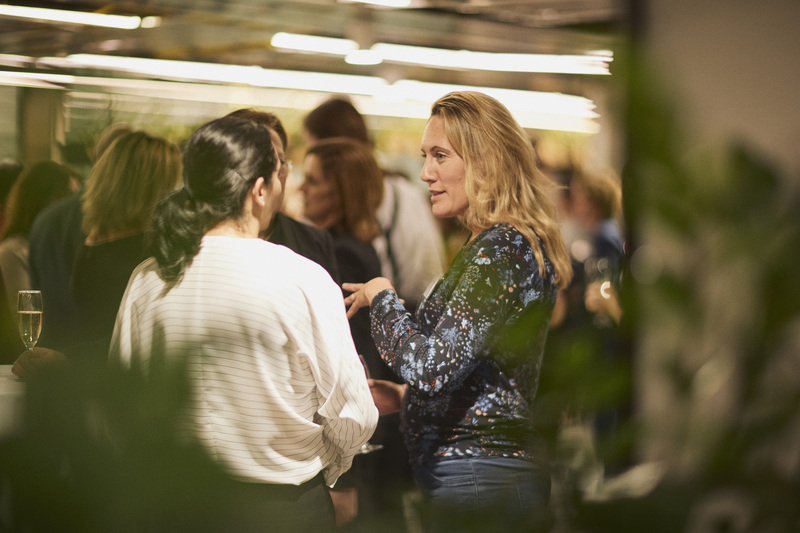 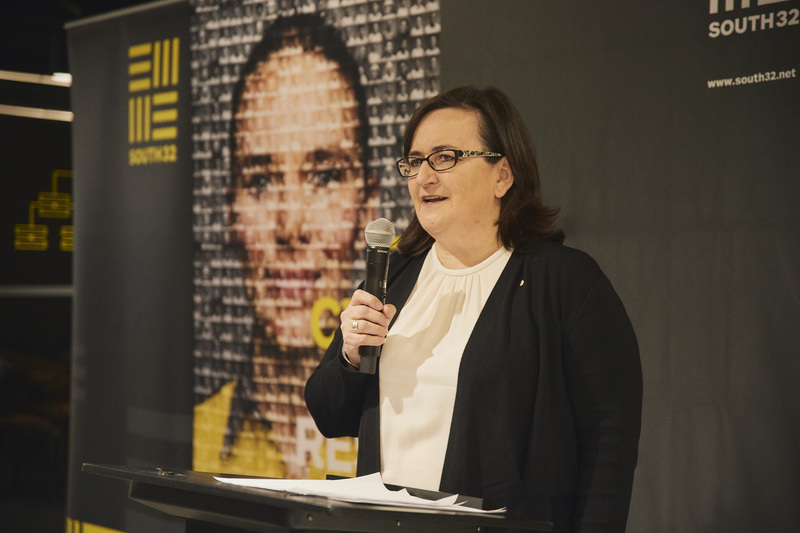 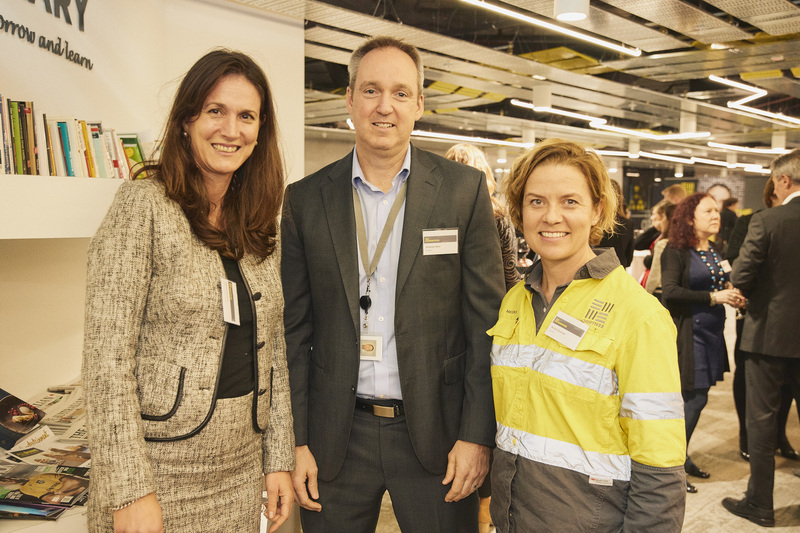 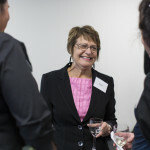 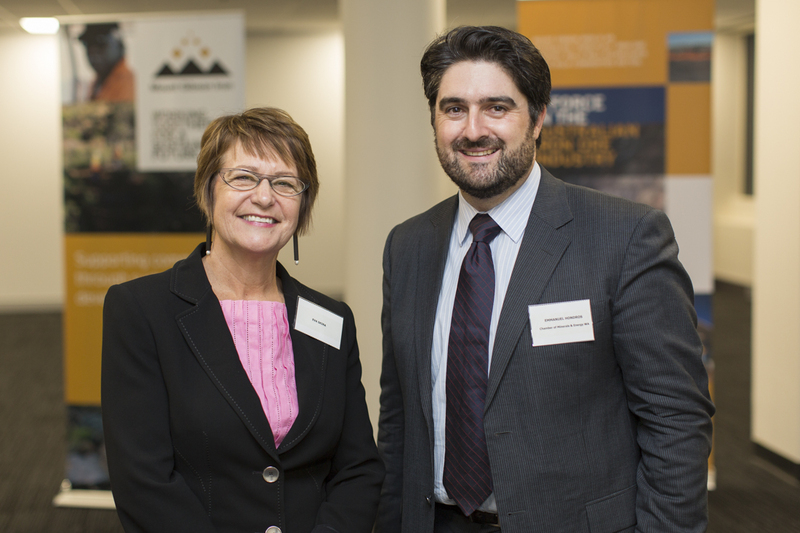 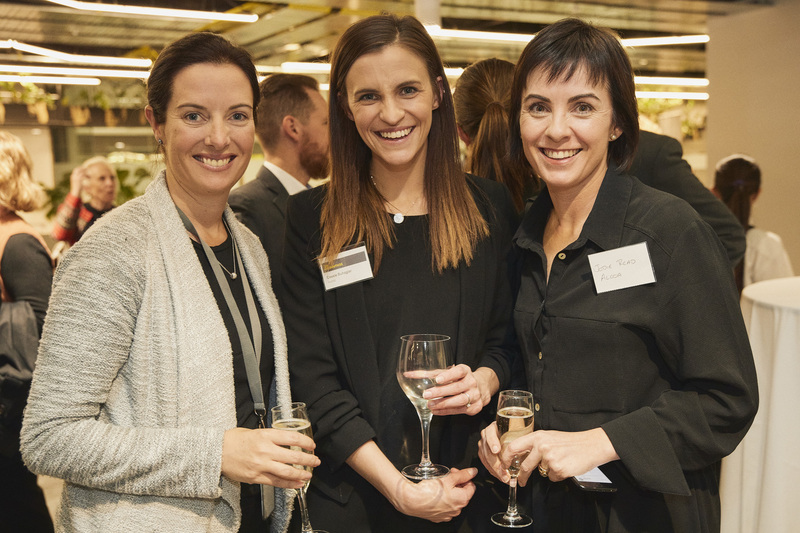 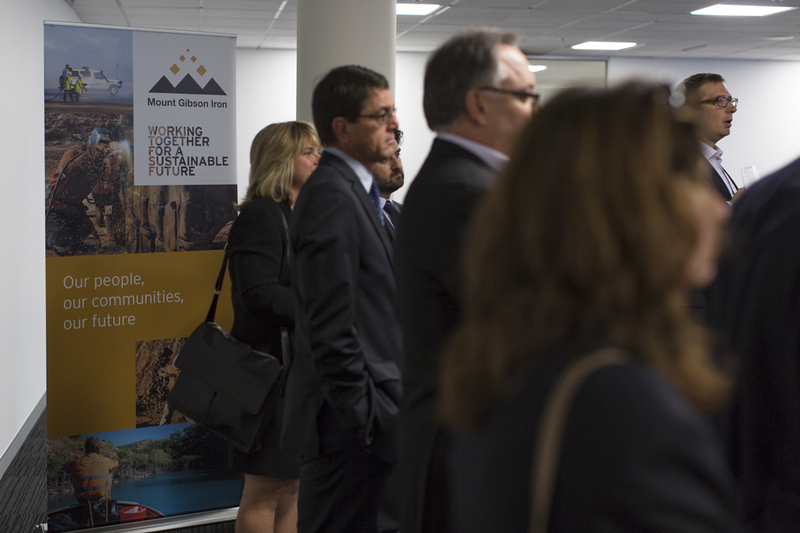 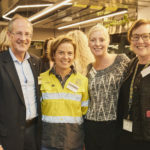 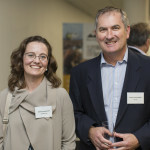 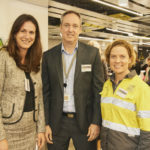 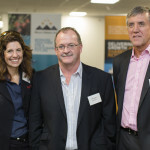 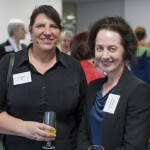 Other participants at these events include influential women, primarily working in the mining industry, who are involved in the WIMWA mentoring program – people who are giving back to the resources industry by voluntarily mentoring women from across the resources industry. 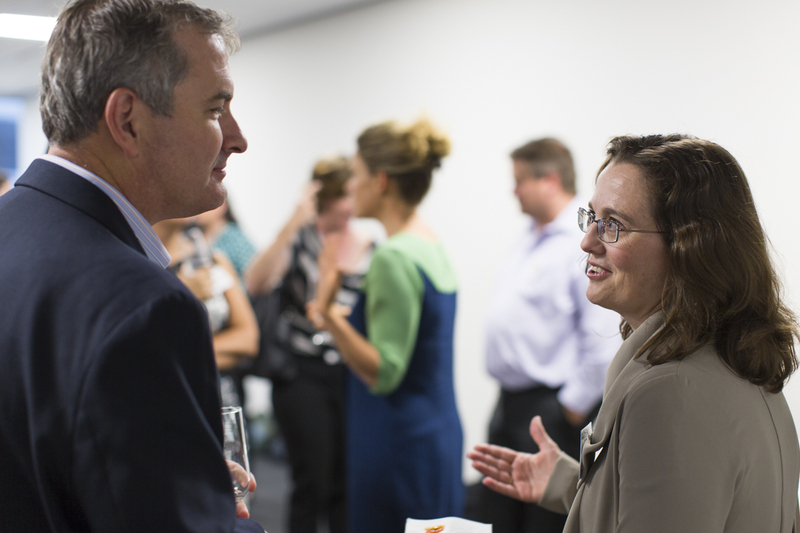 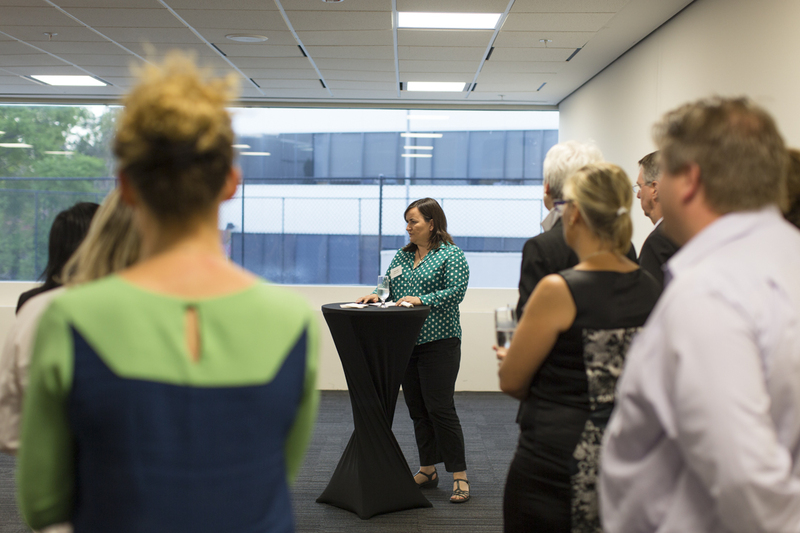 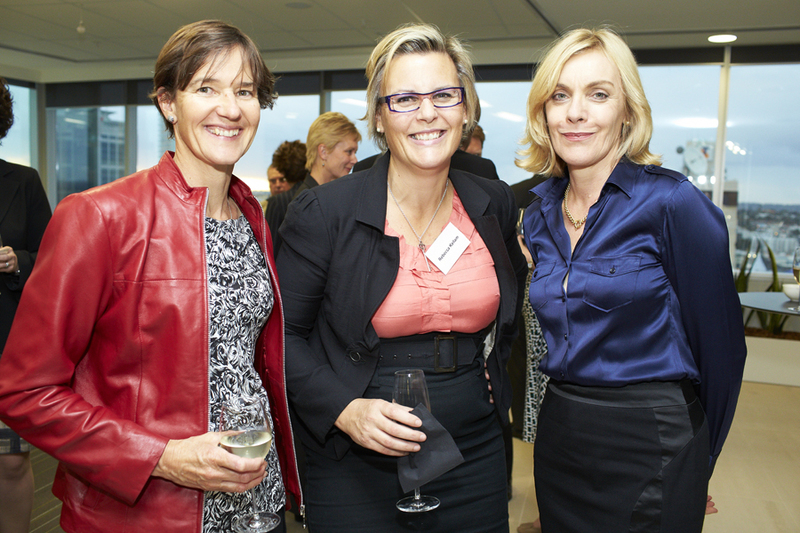 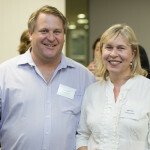 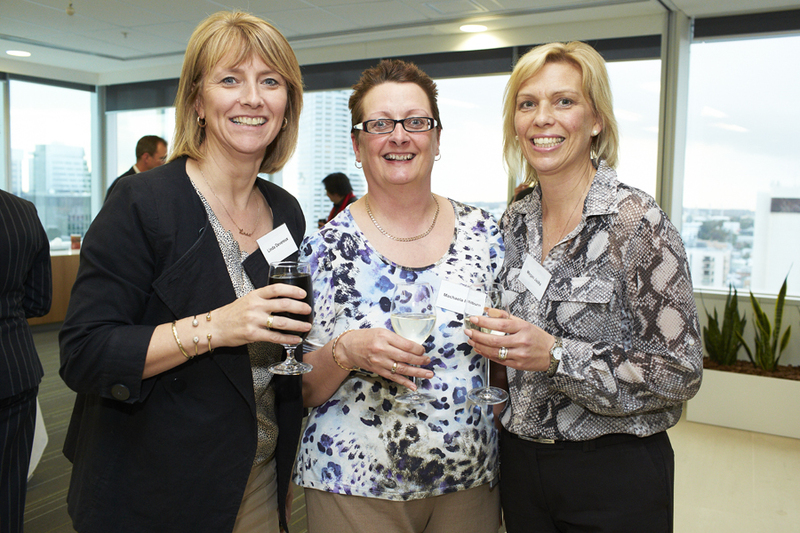 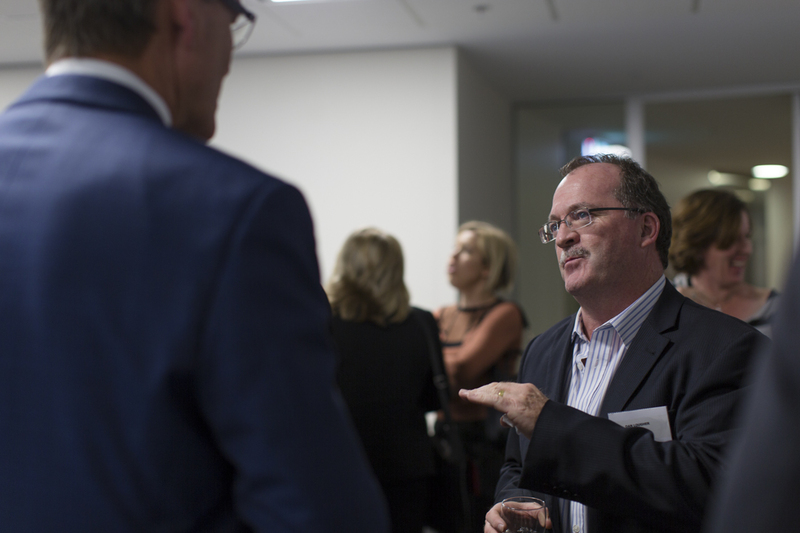 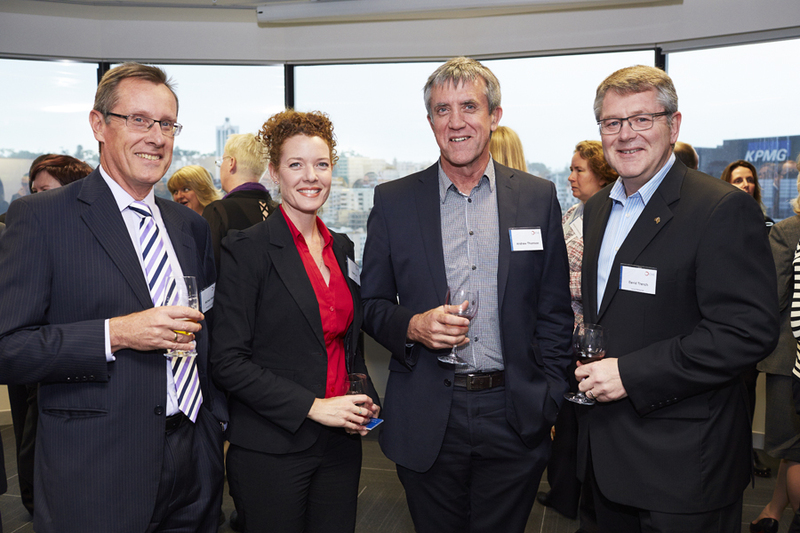 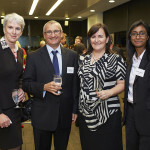 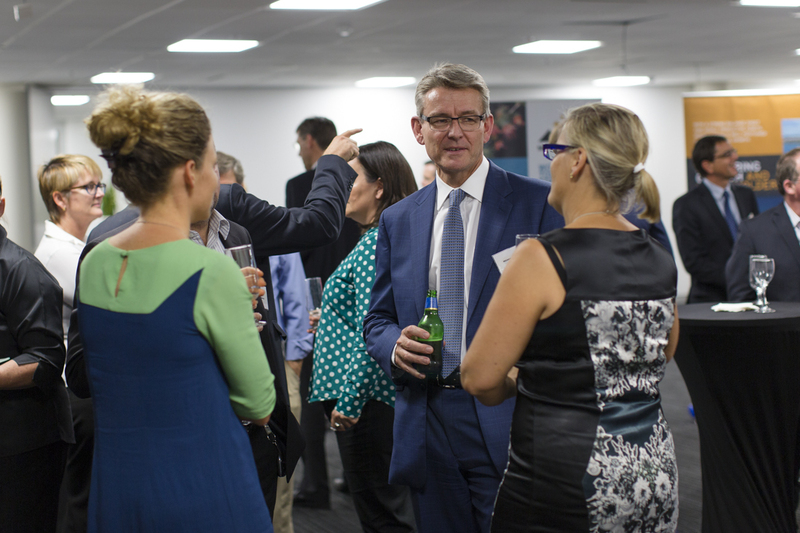 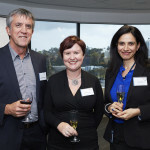 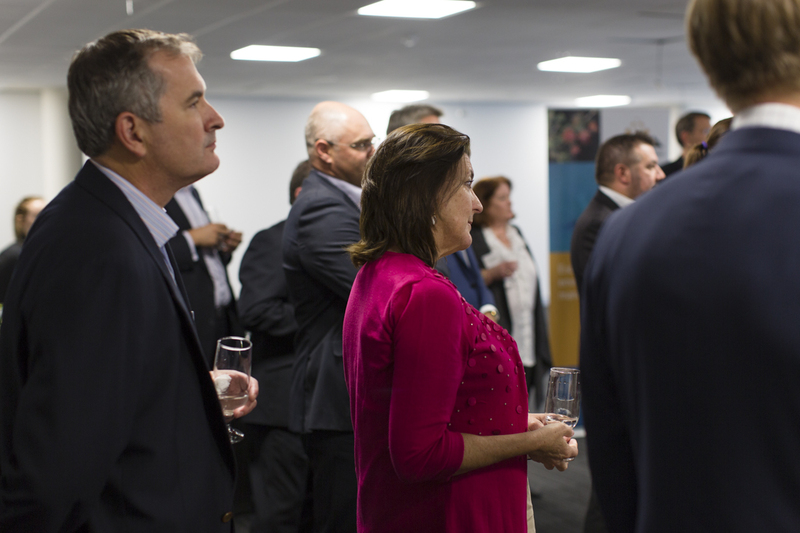 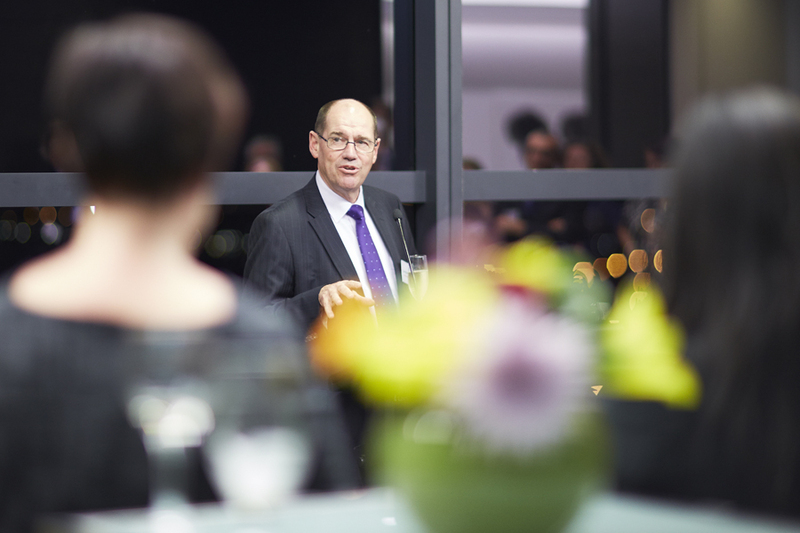 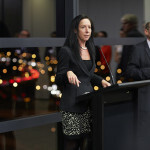 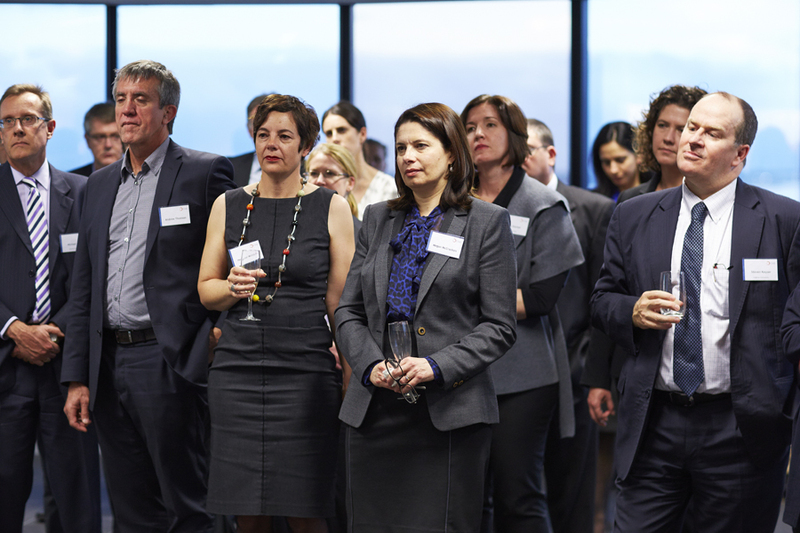 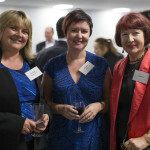 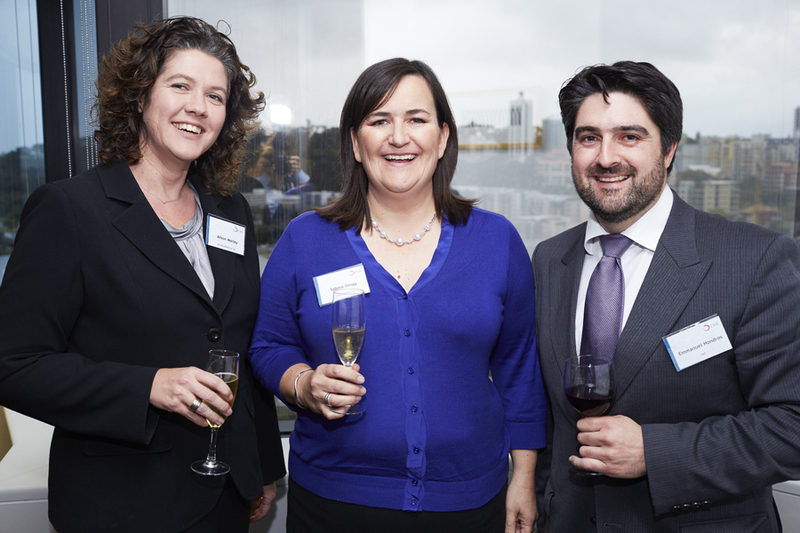 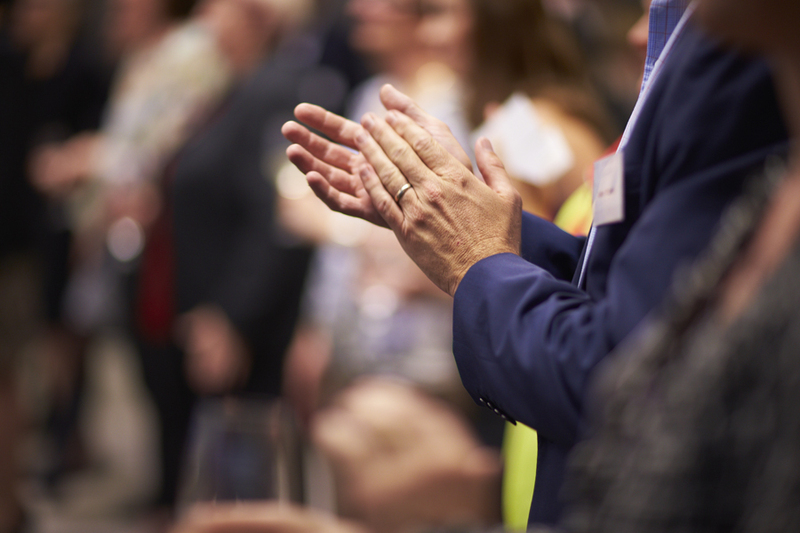 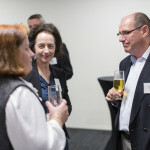 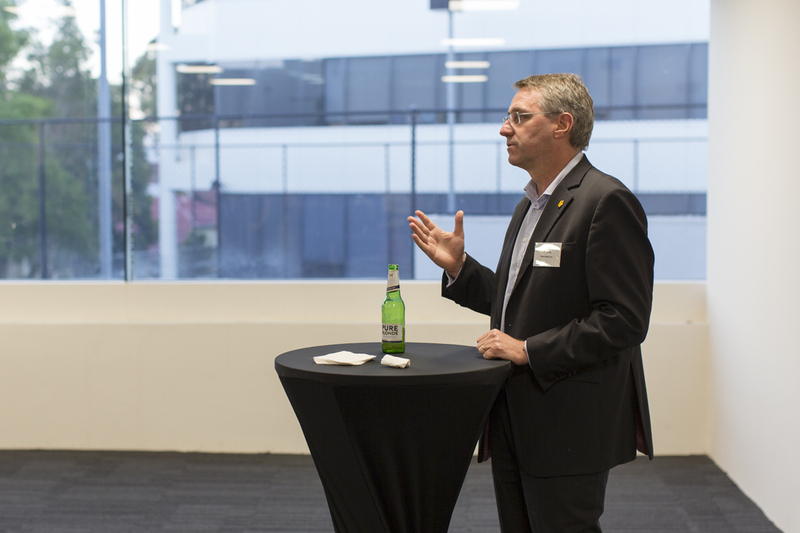 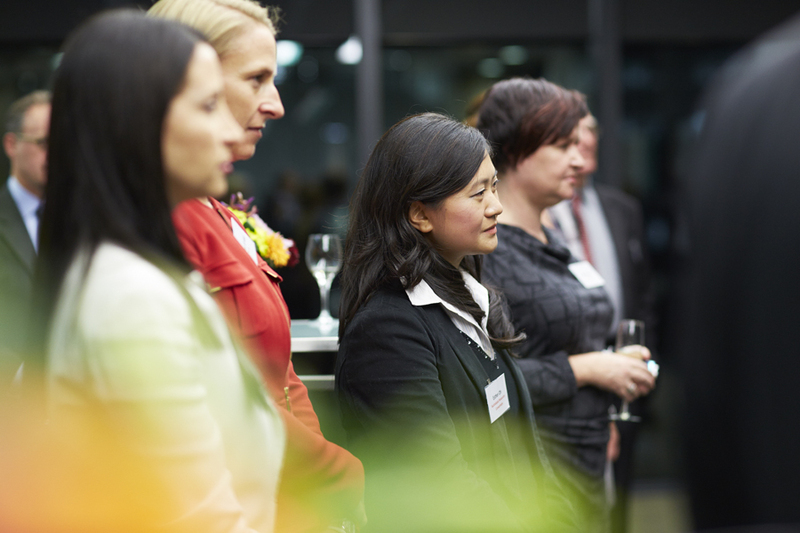 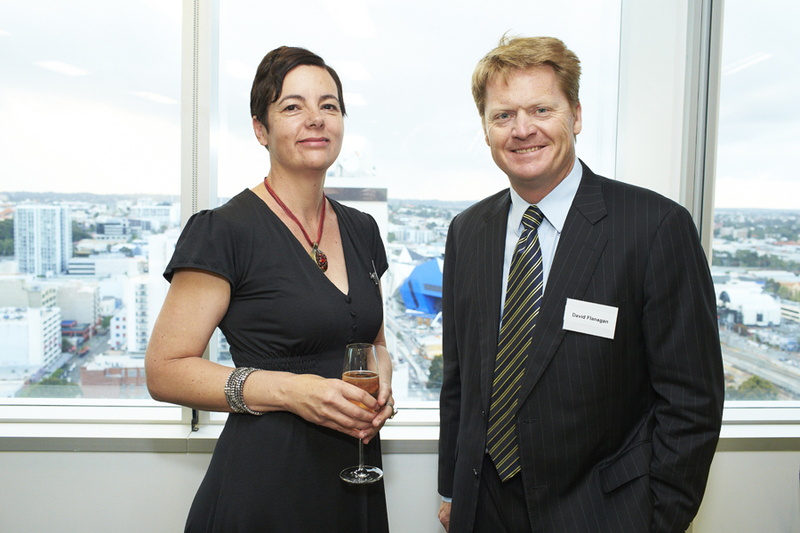 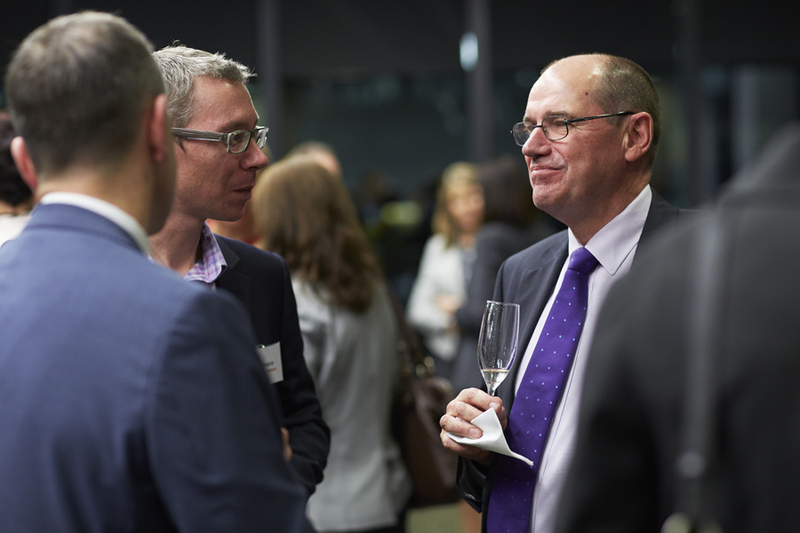 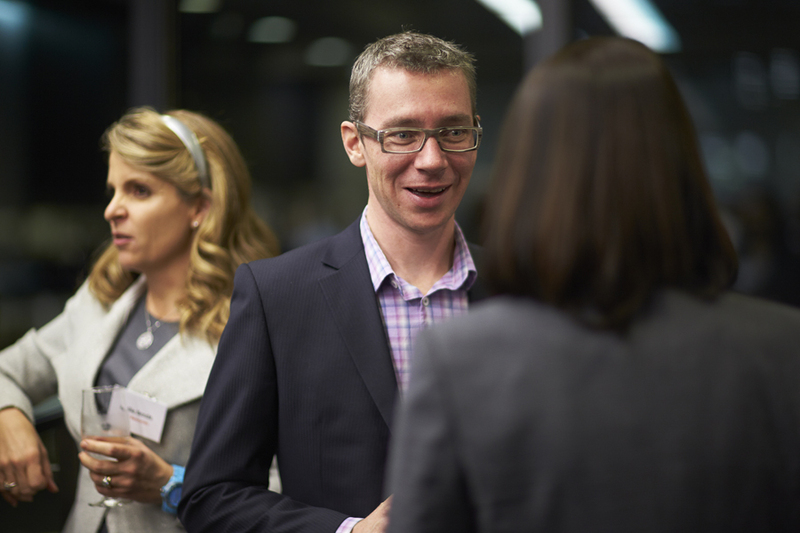 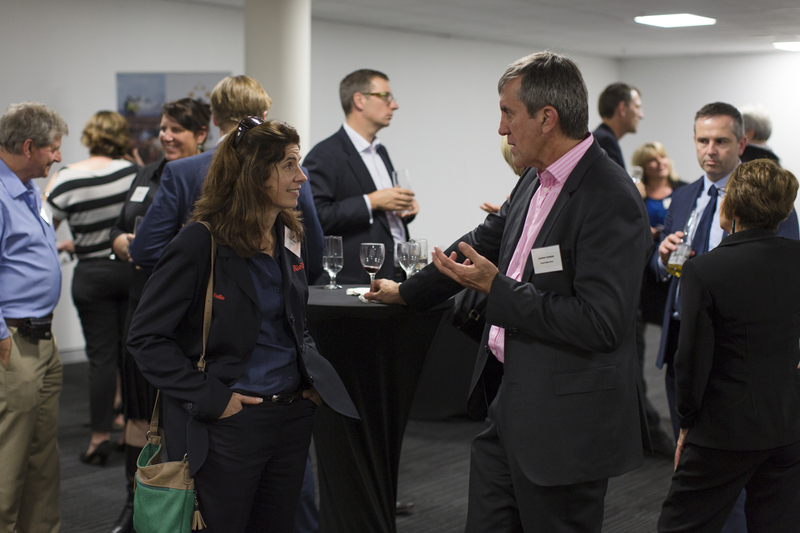 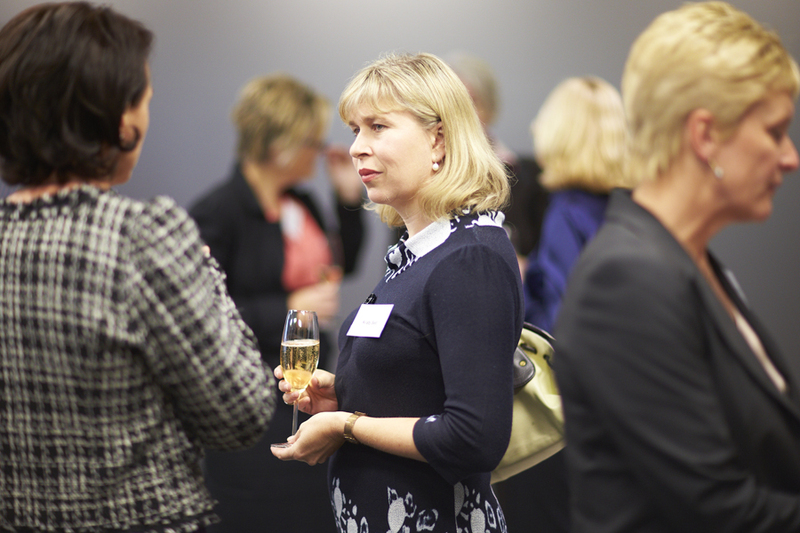 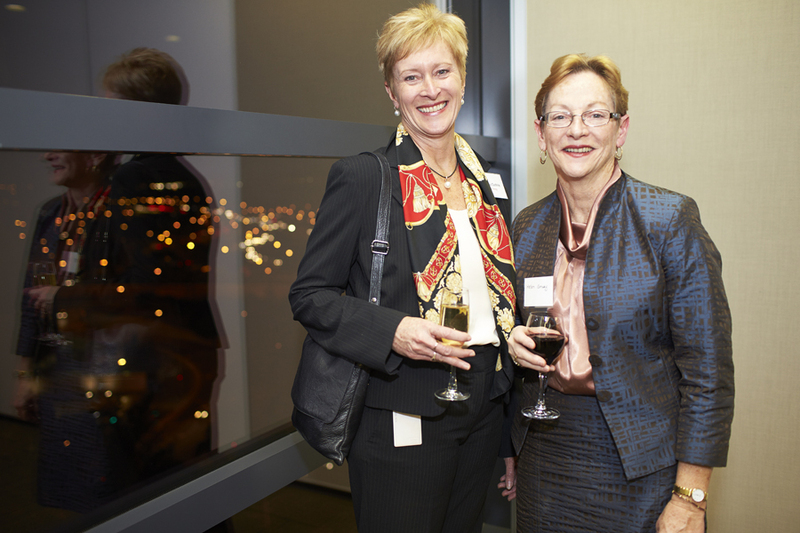 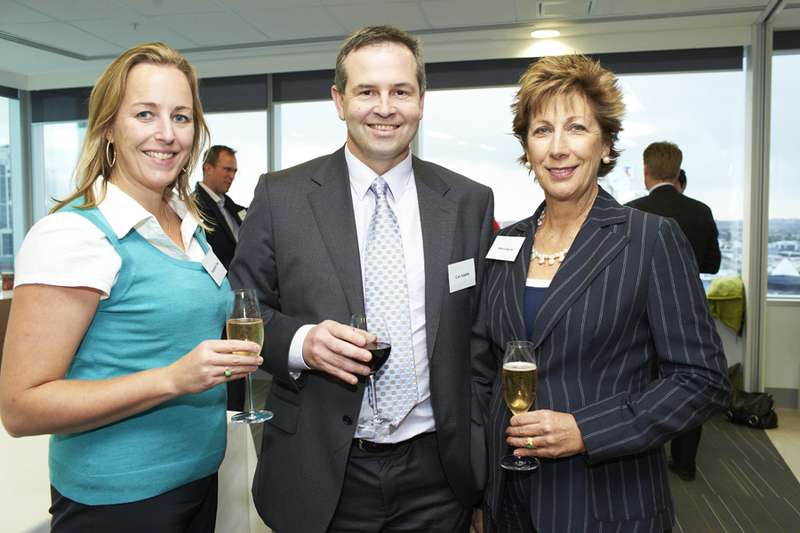 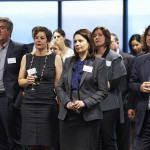 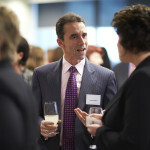 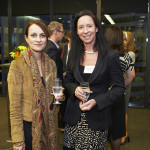 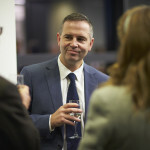 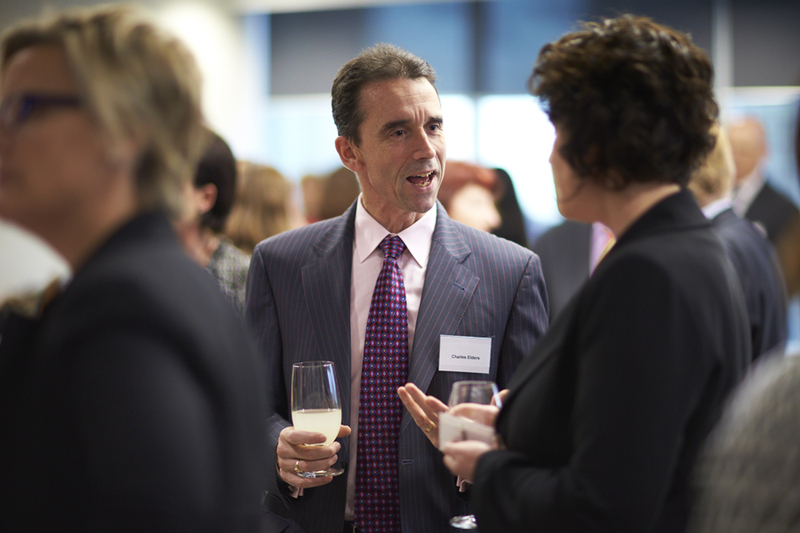 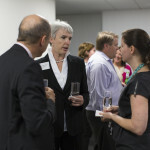 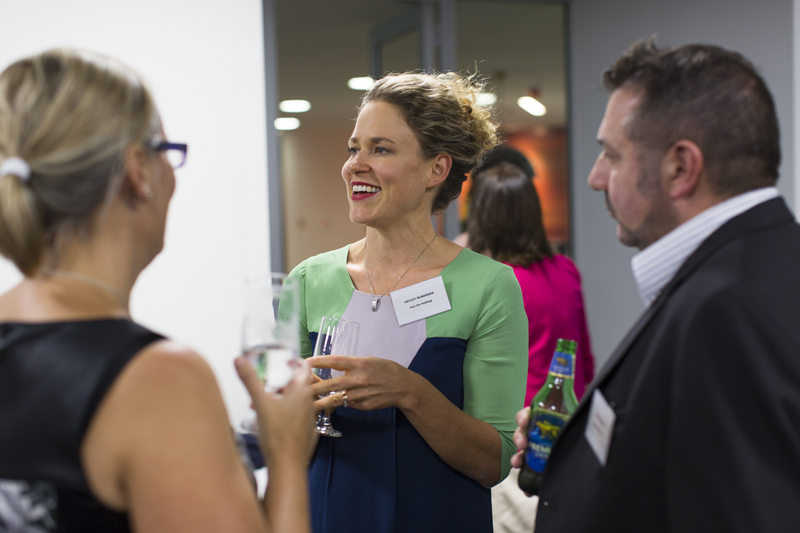 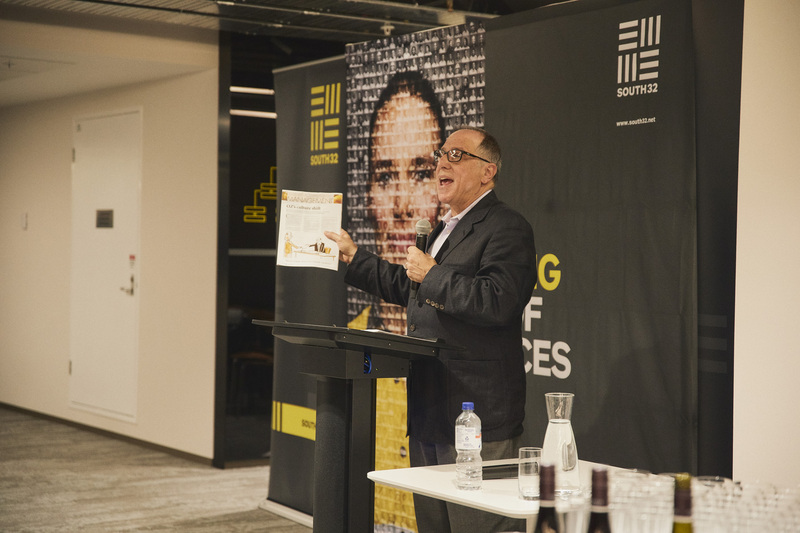 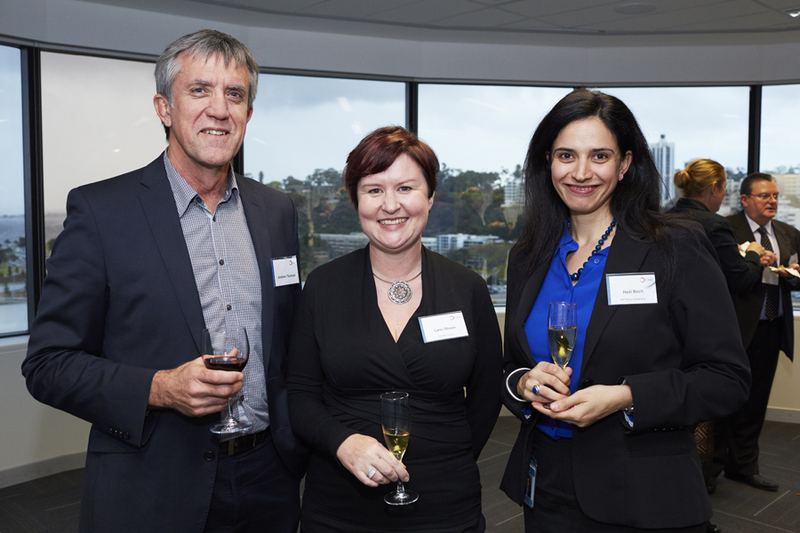 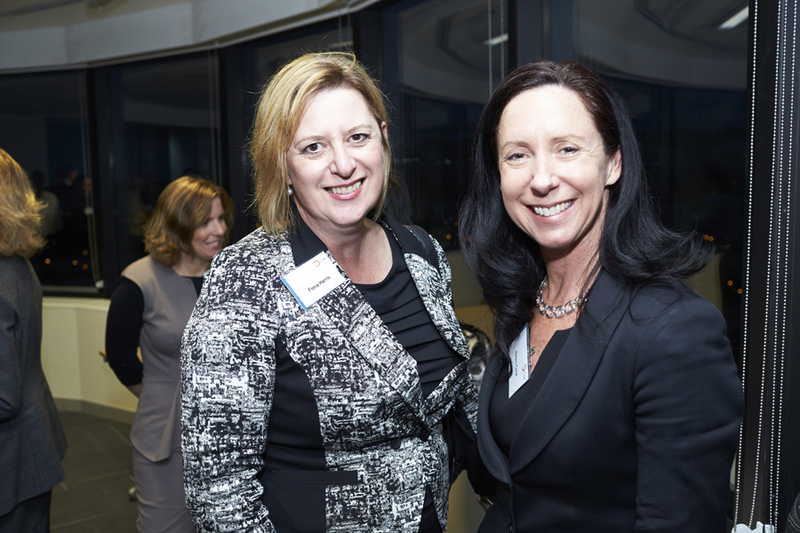 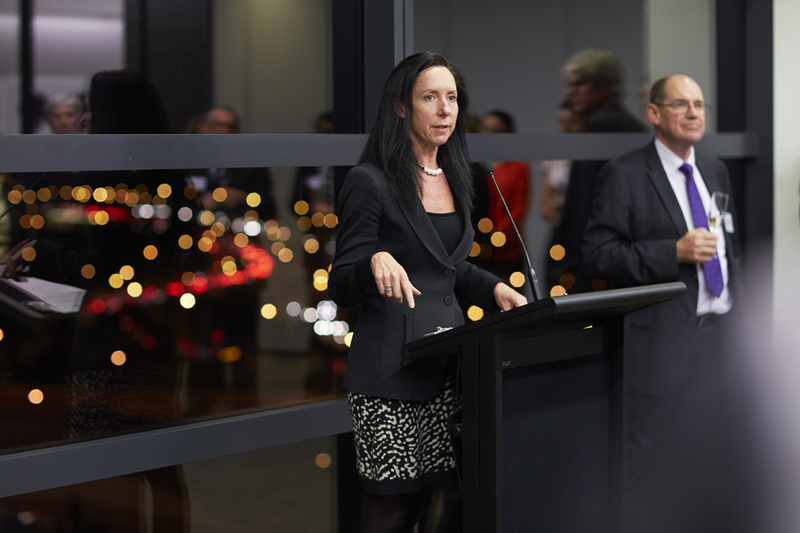 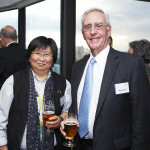 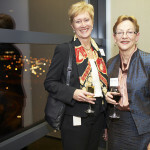 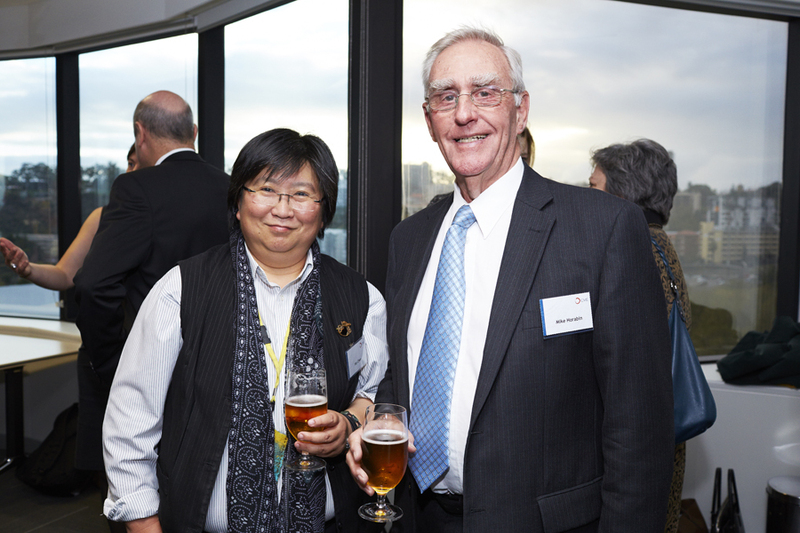 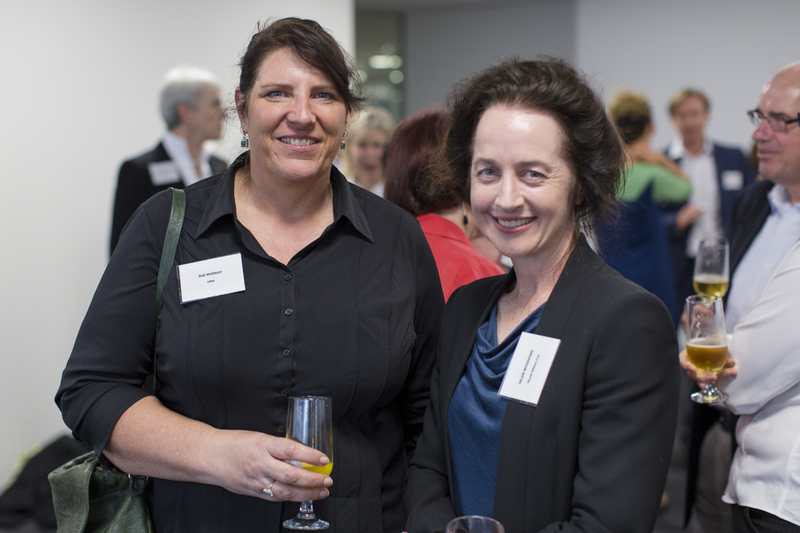 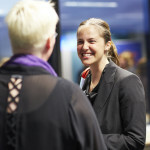 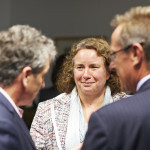 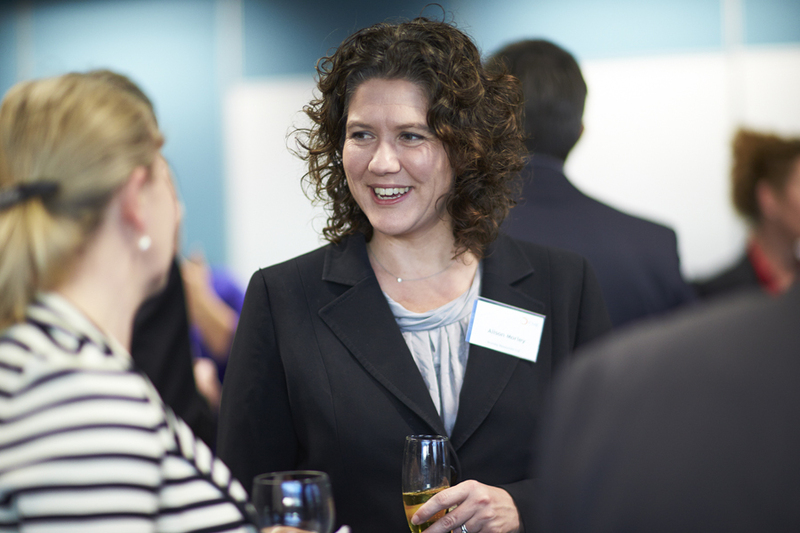 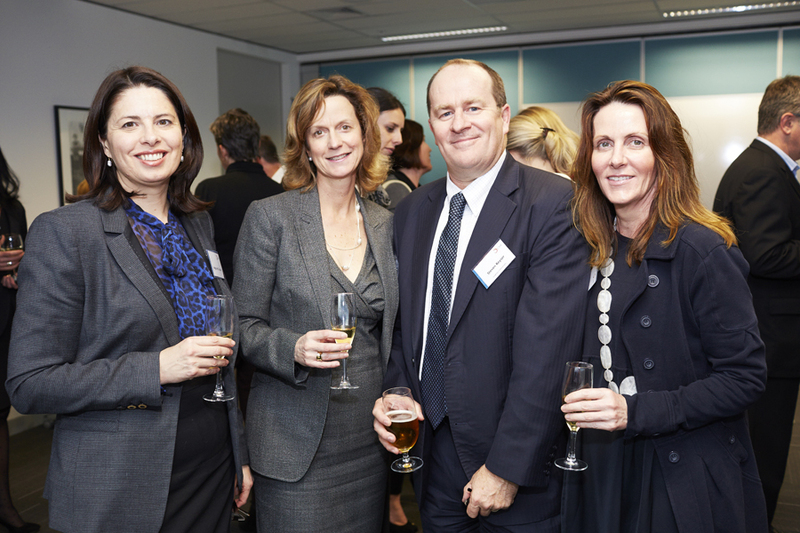 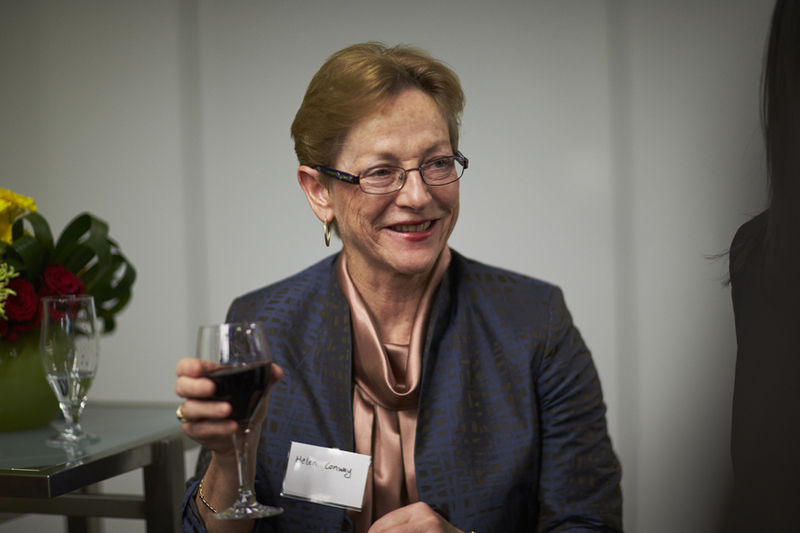 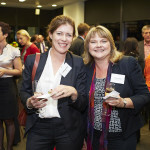 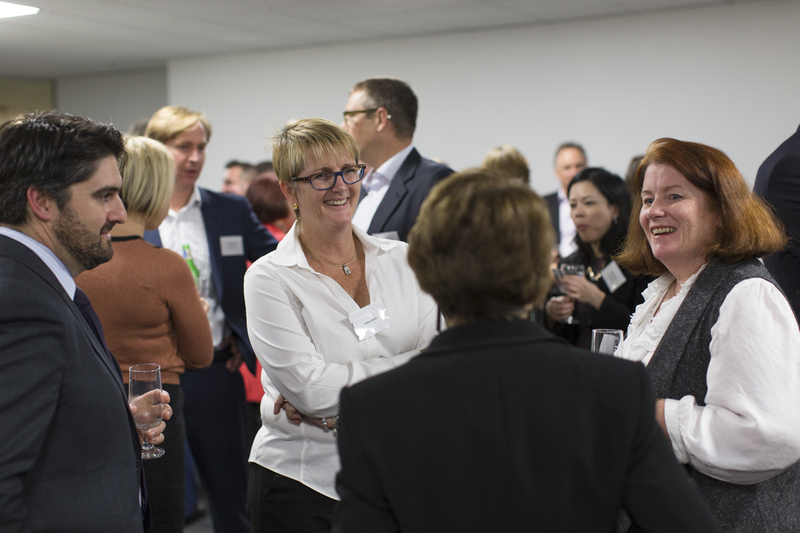 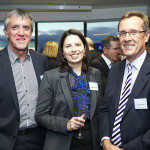 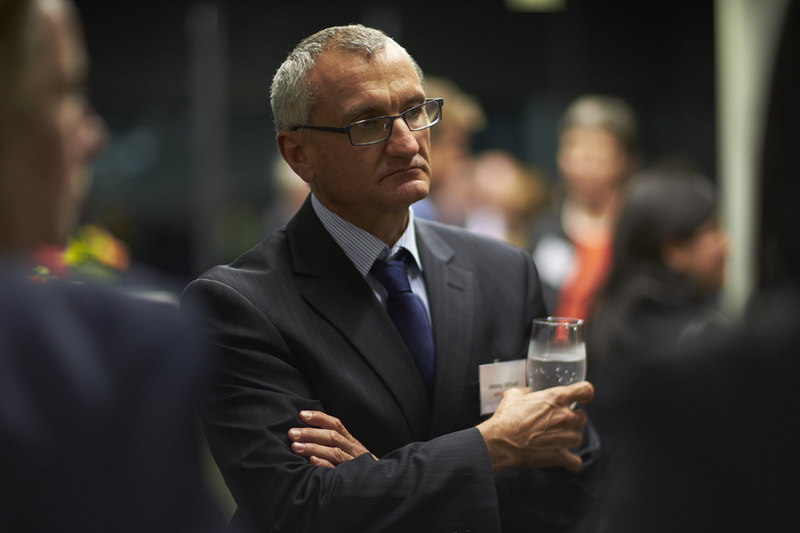 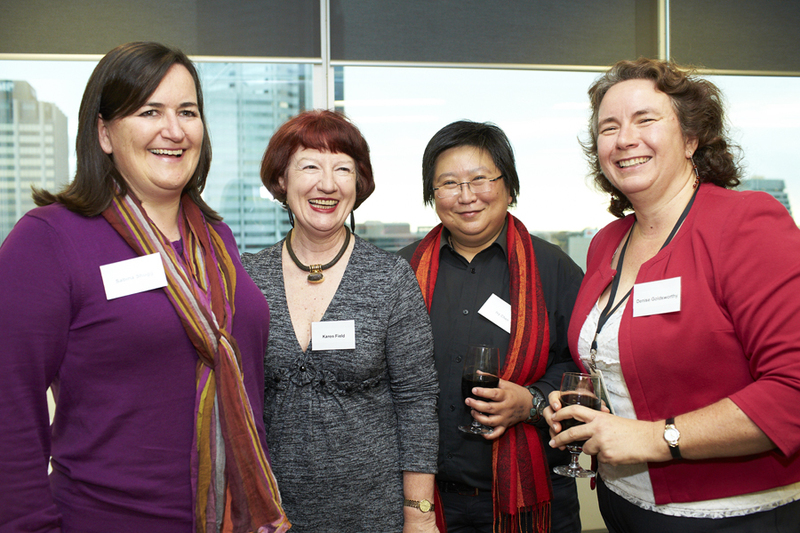 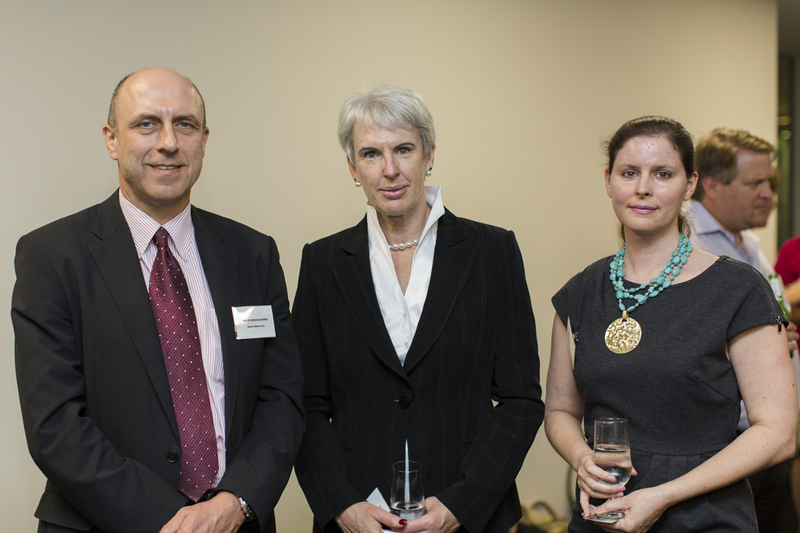 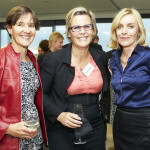 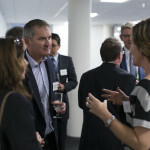 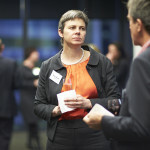 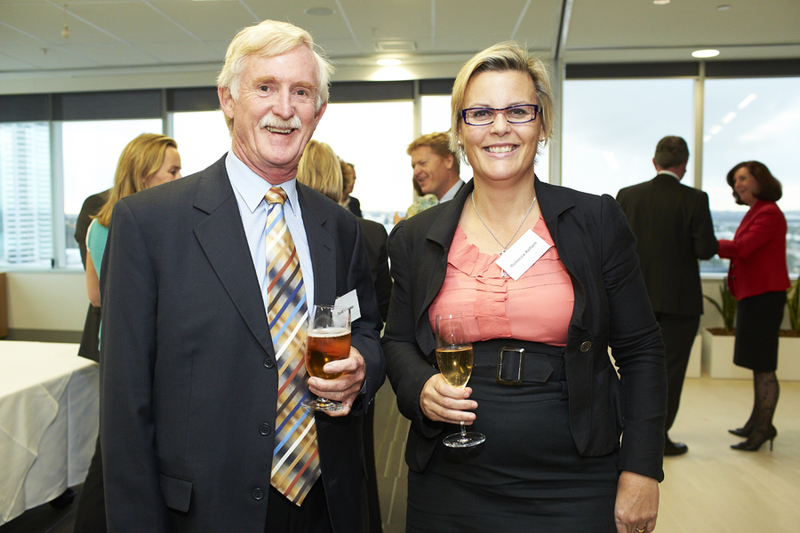 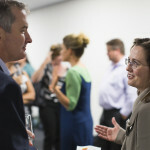 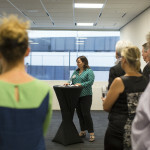 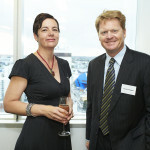 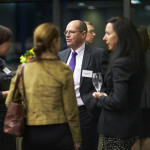 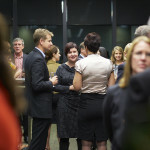 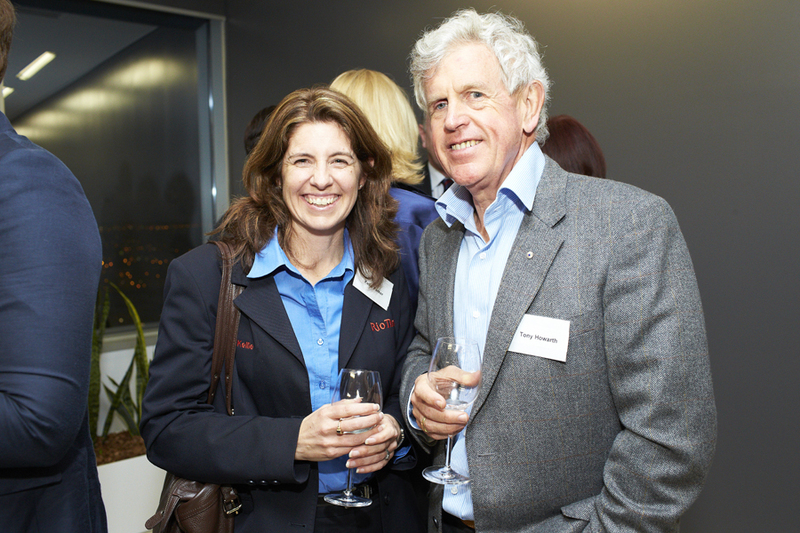 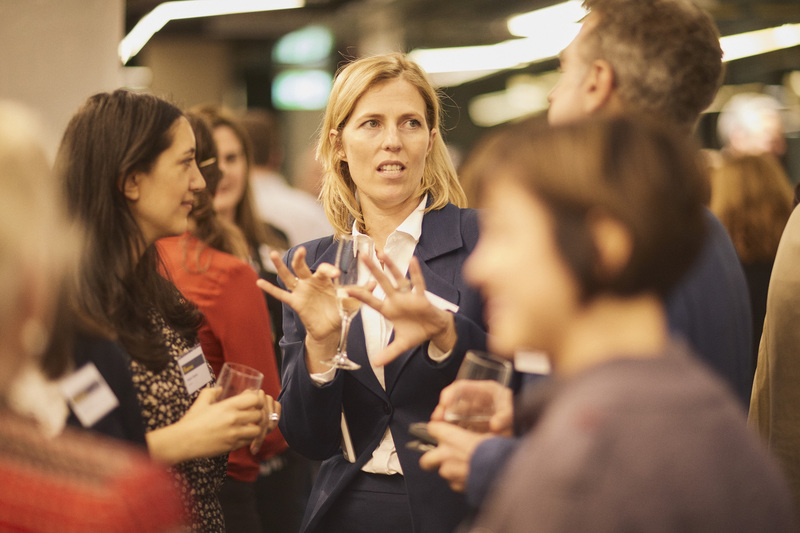 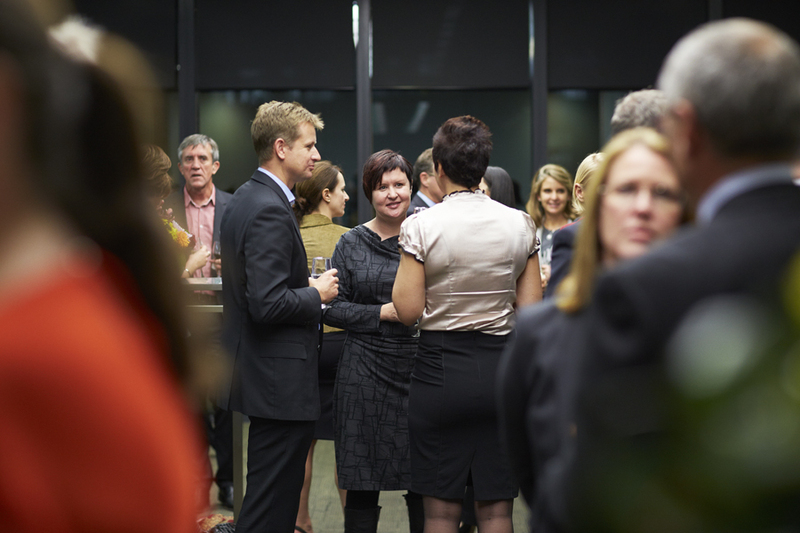 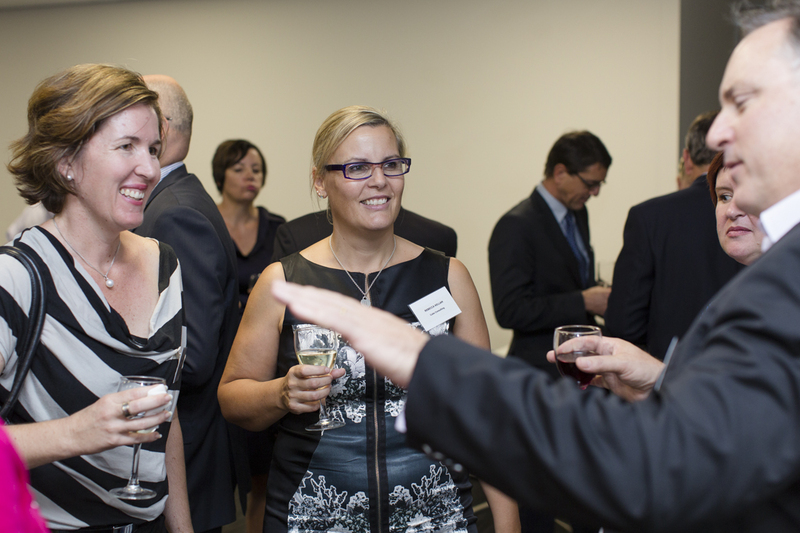 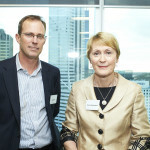 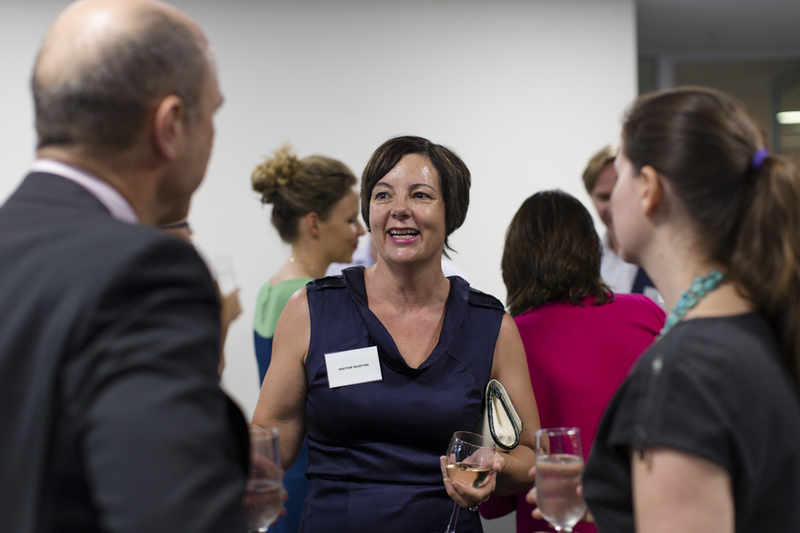 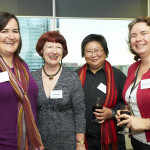 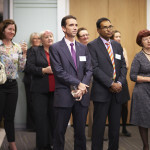 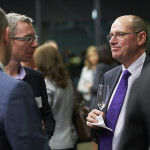 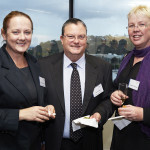 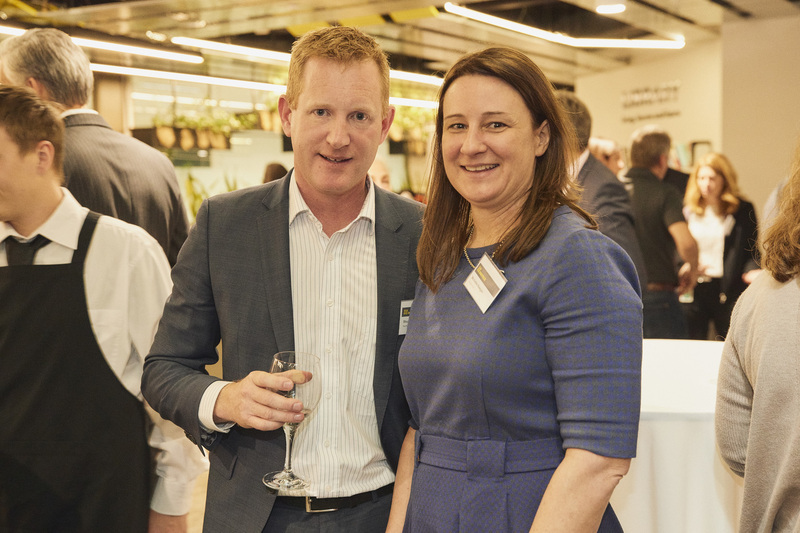 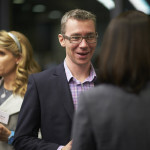 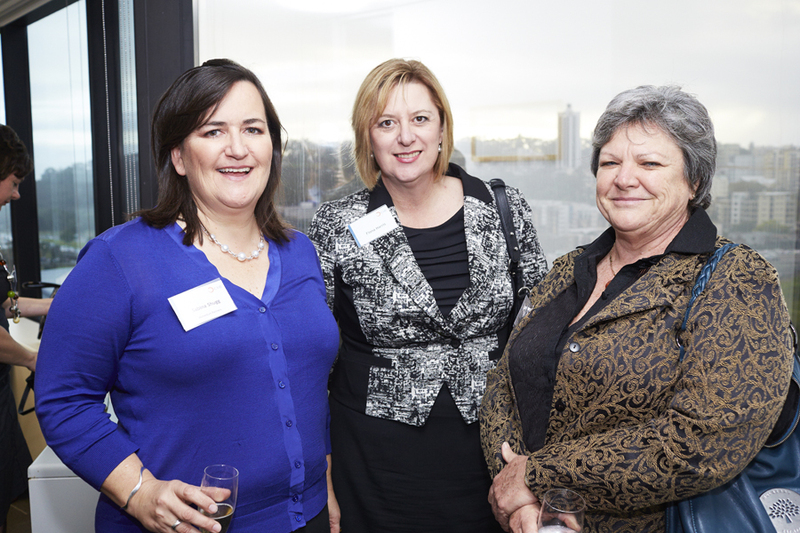 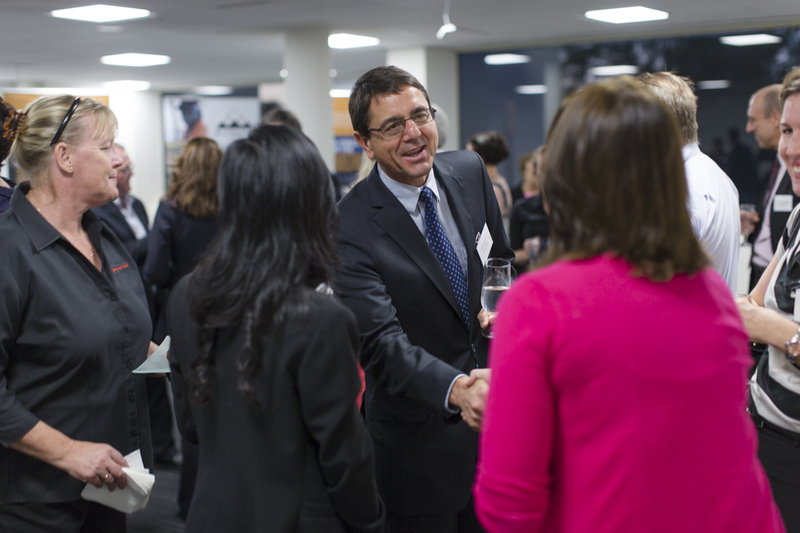 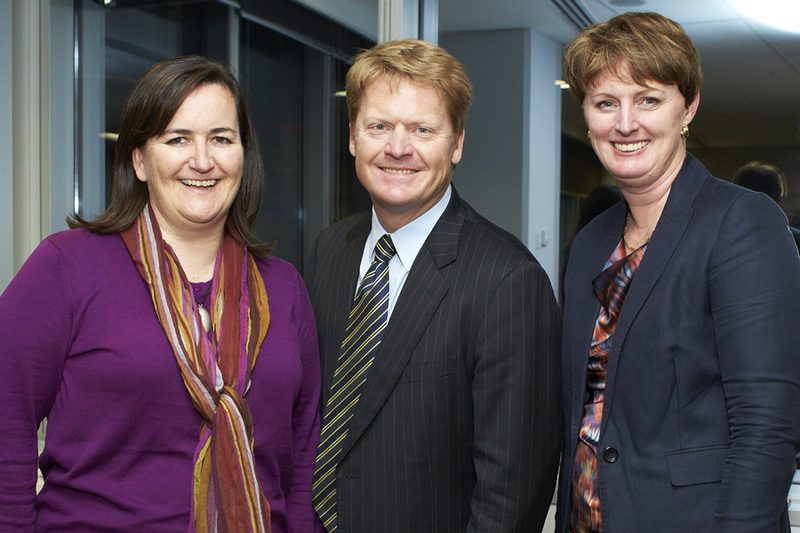 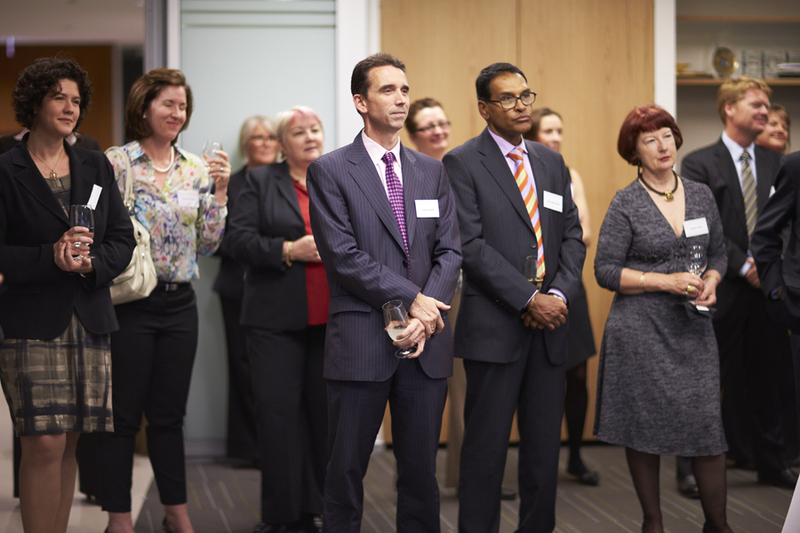 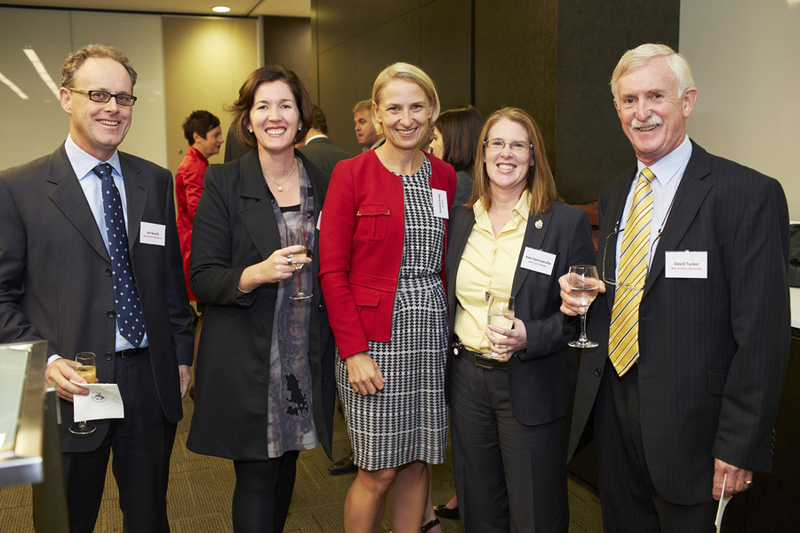 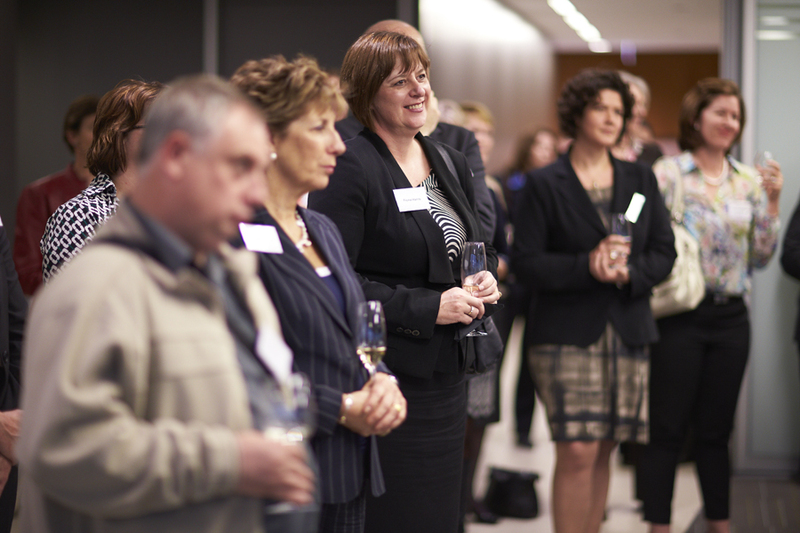 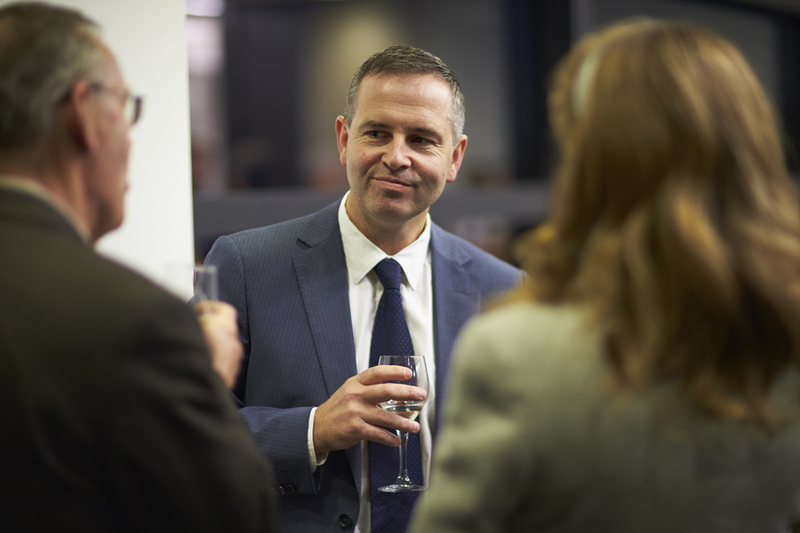 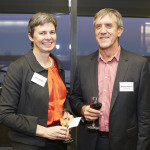 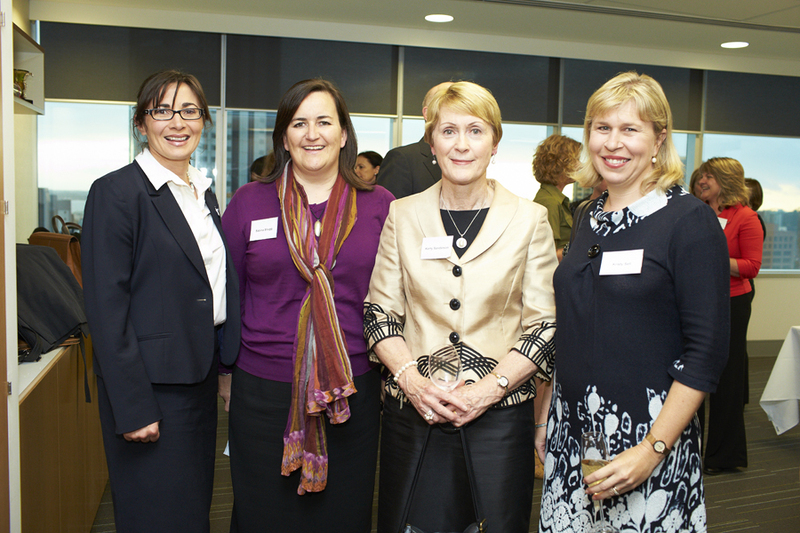 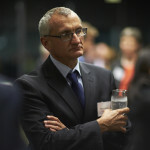 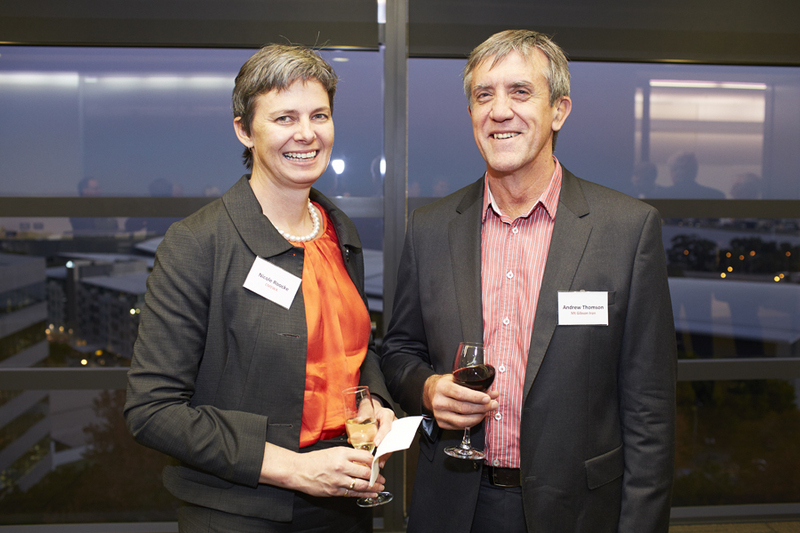 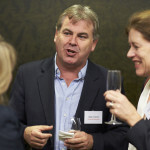 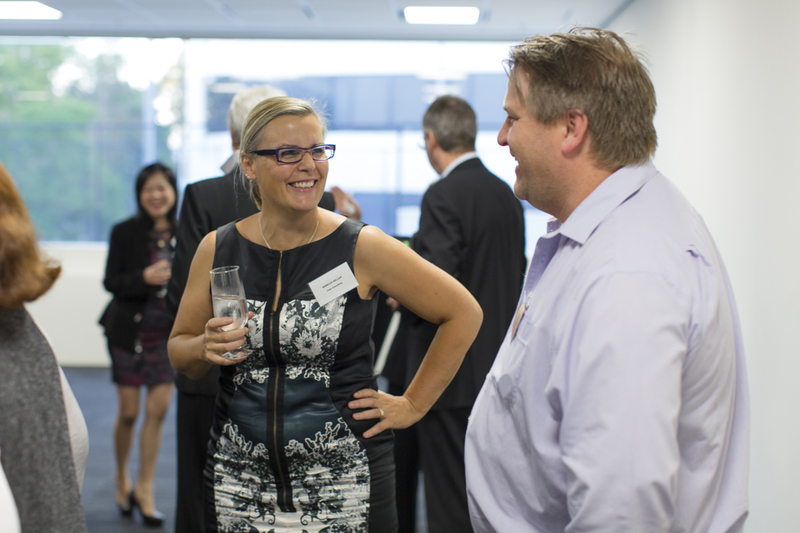 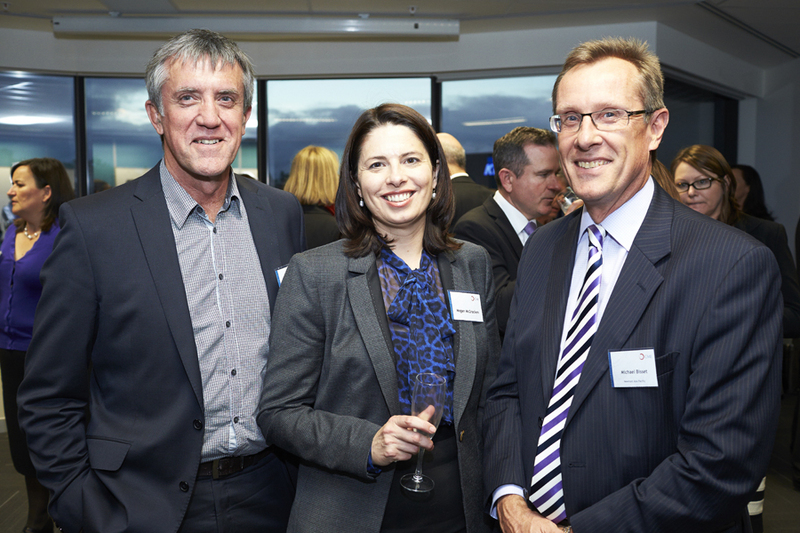 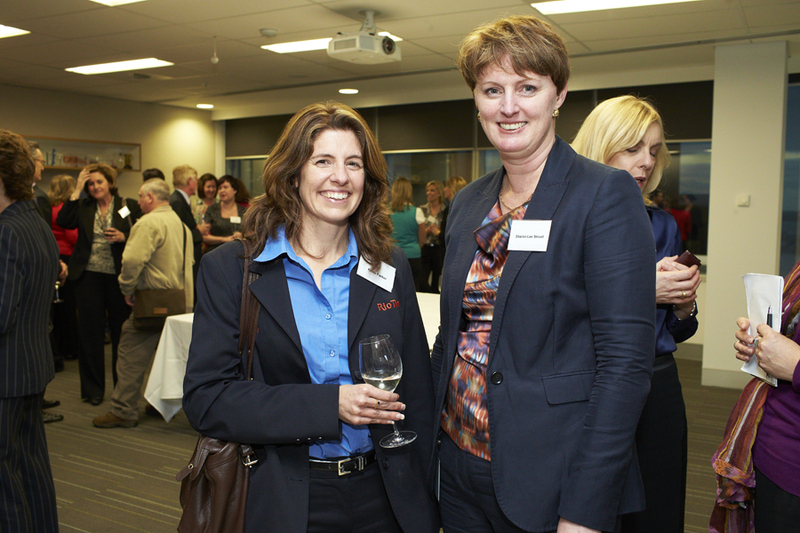 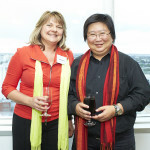 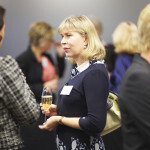 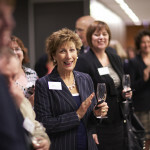 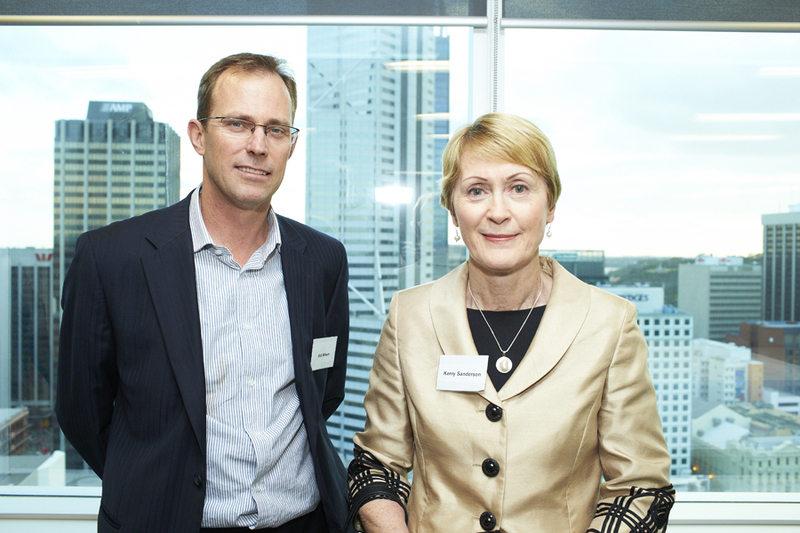 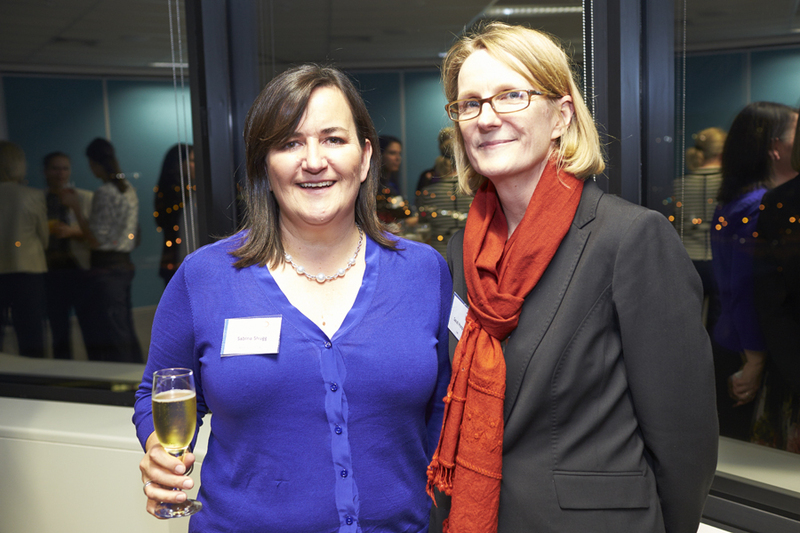 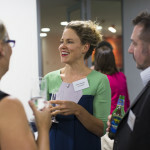 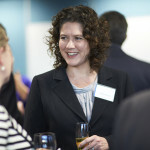 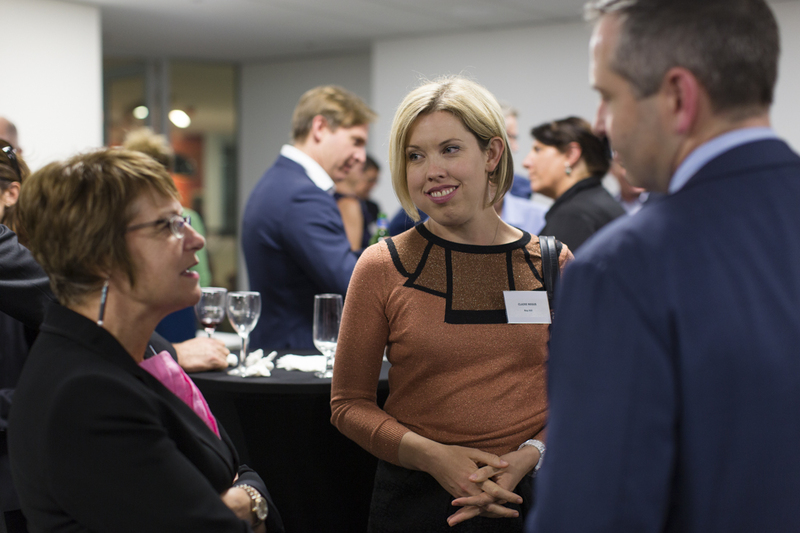 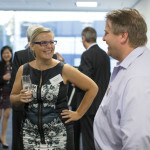 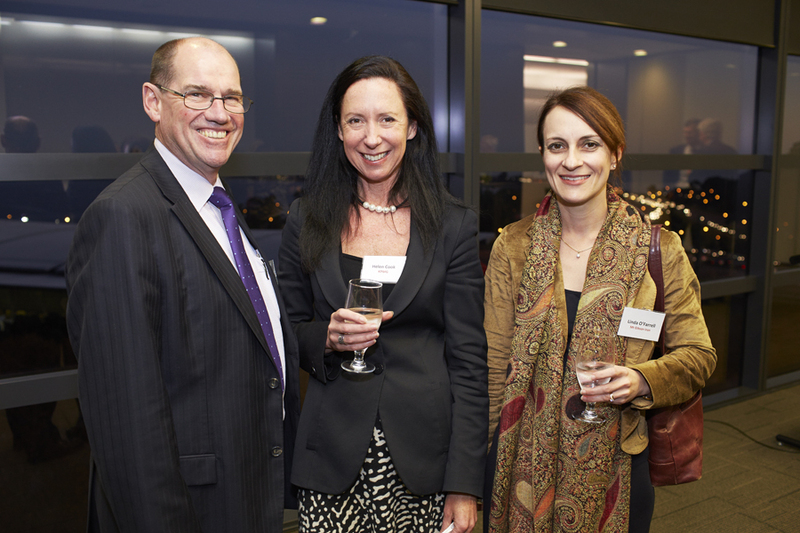 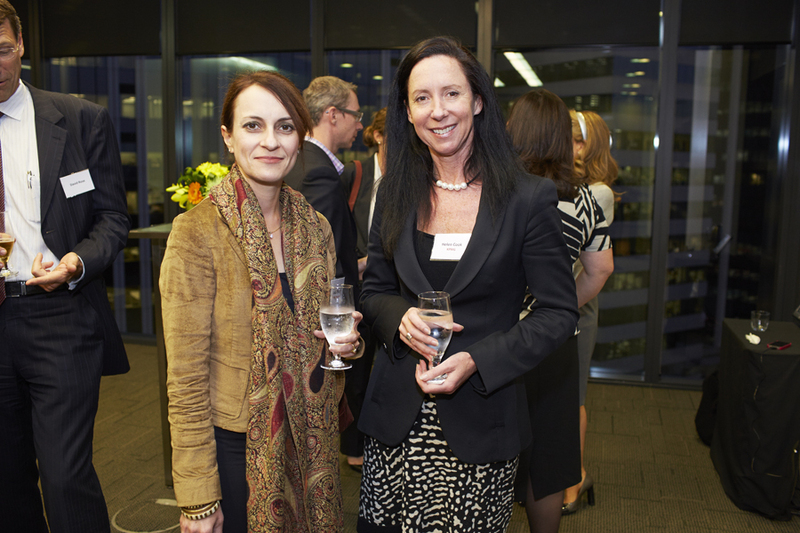 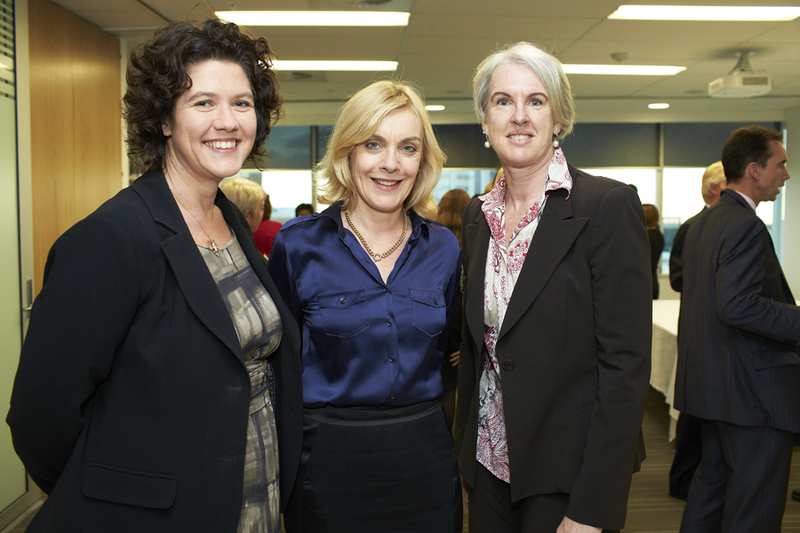 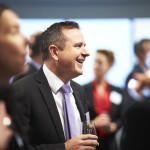 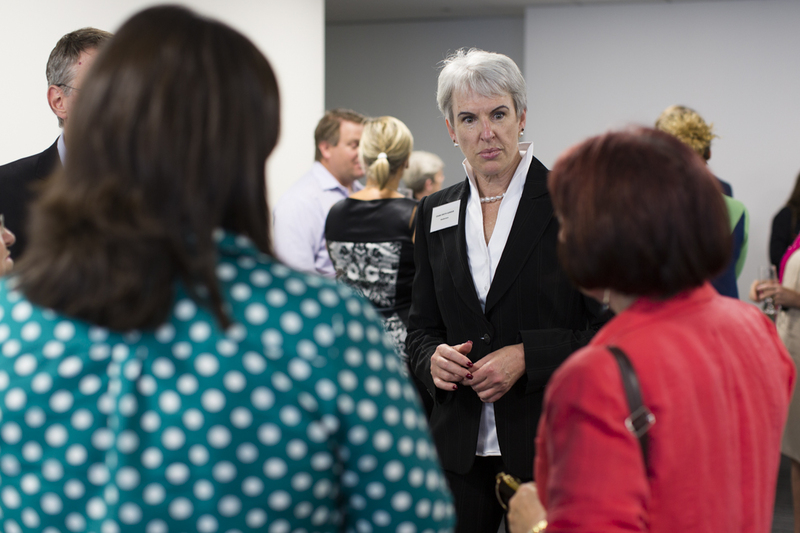 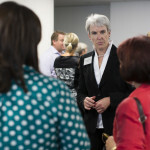 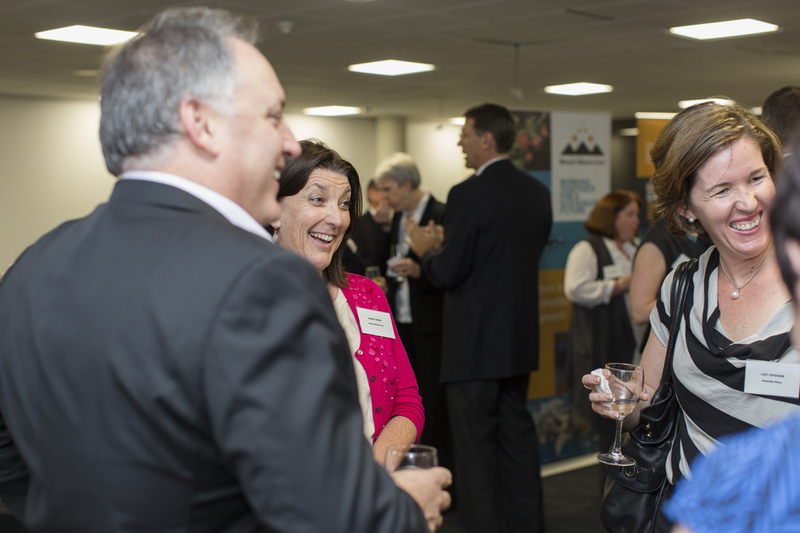 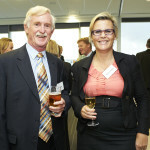 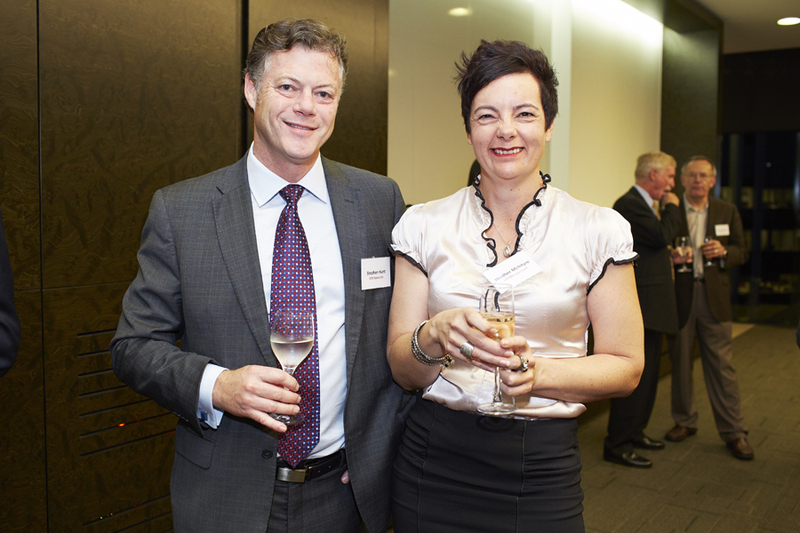 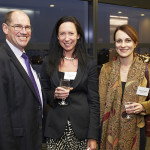 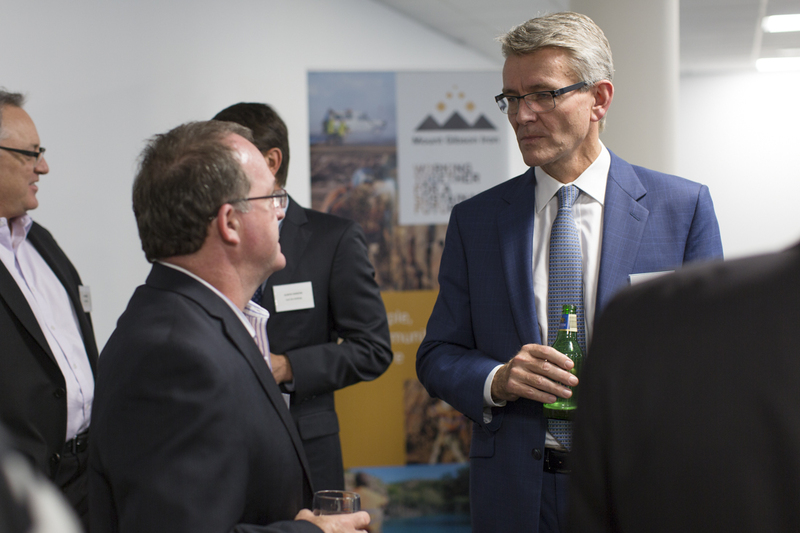 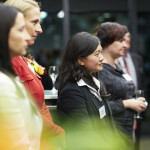 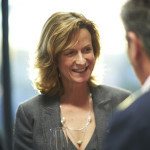 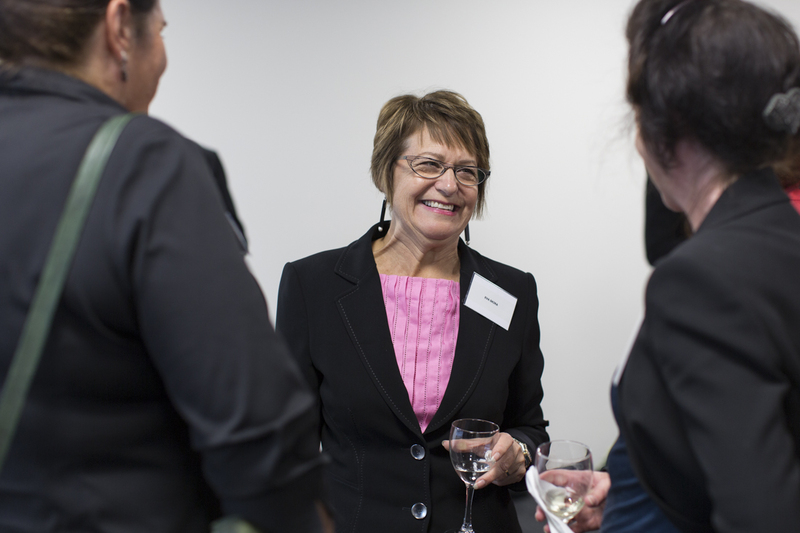 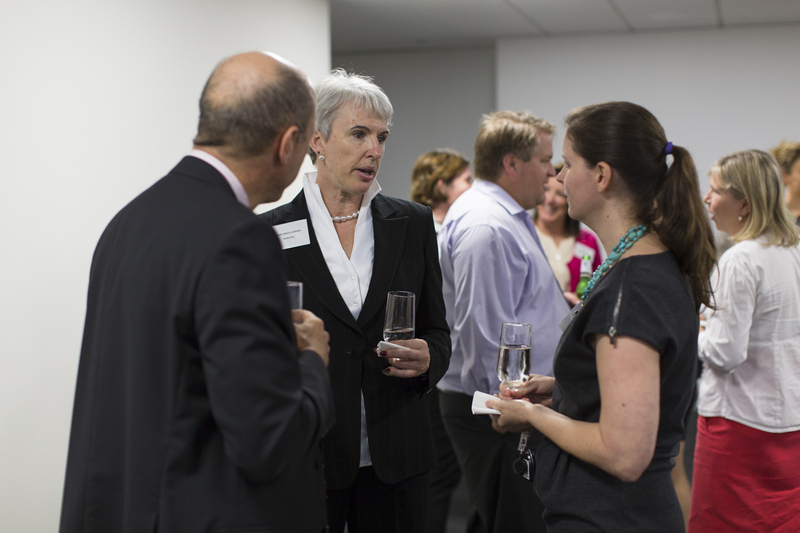 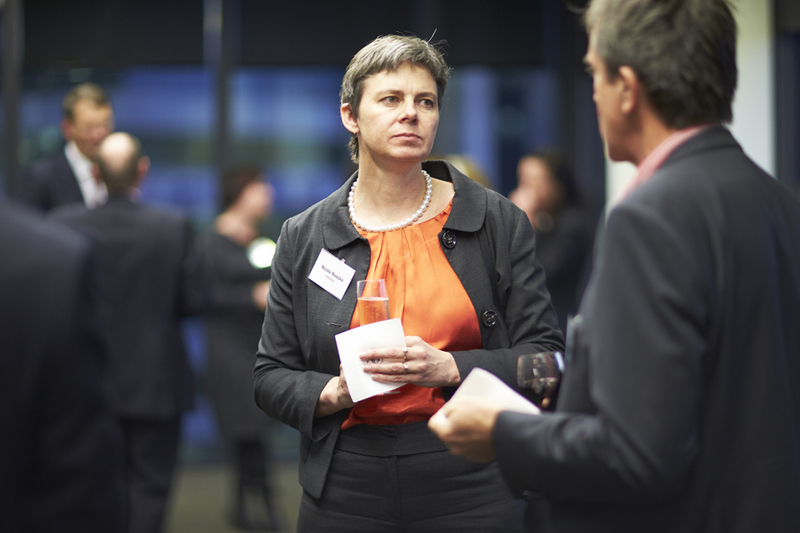 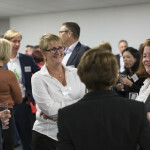 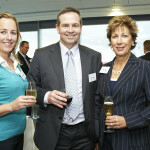 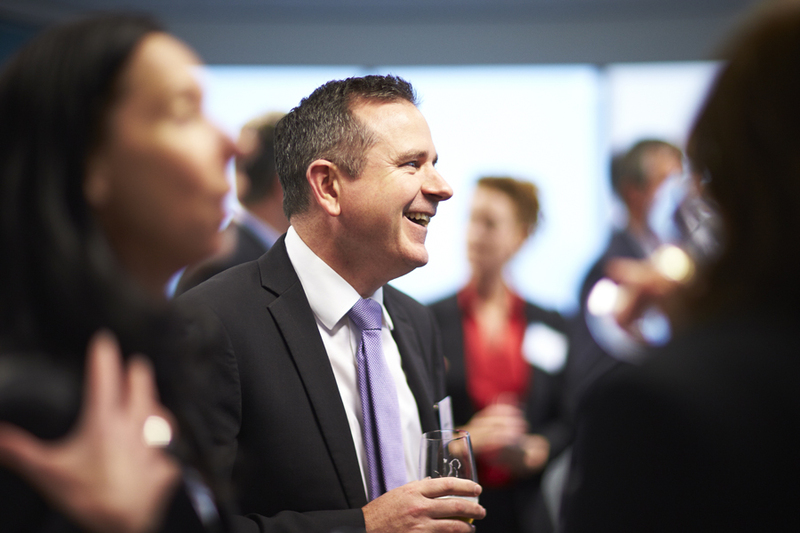 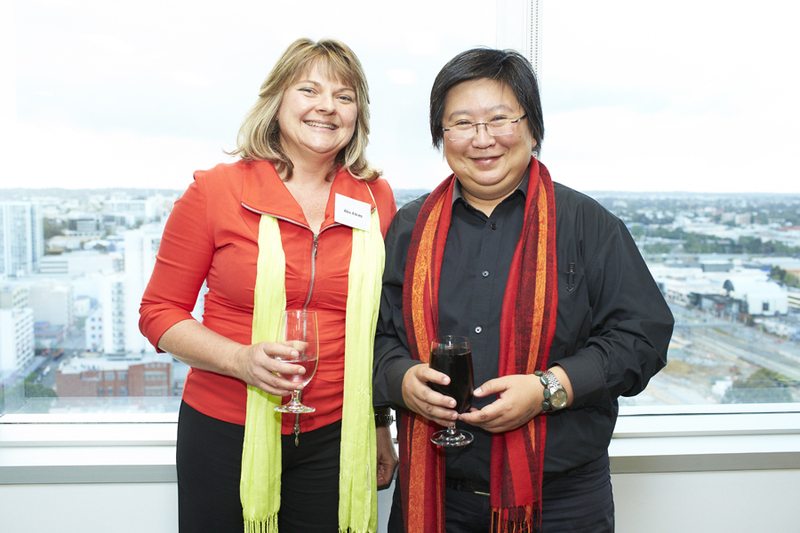 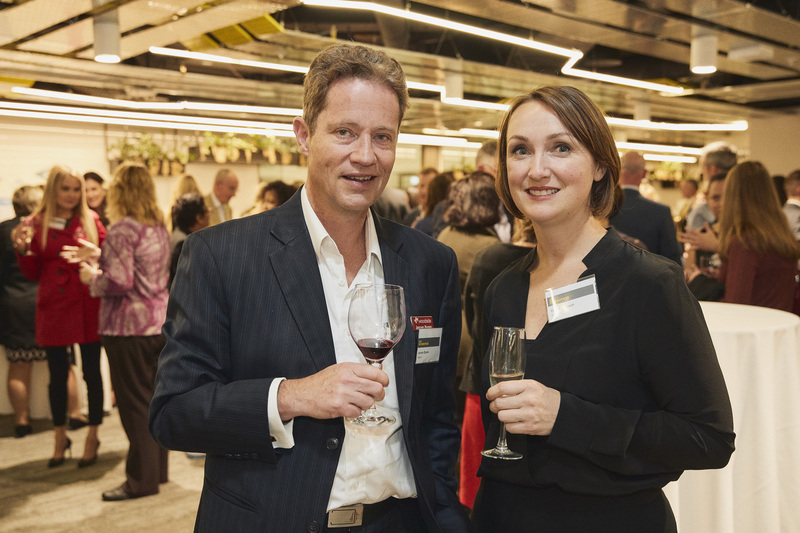 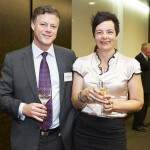 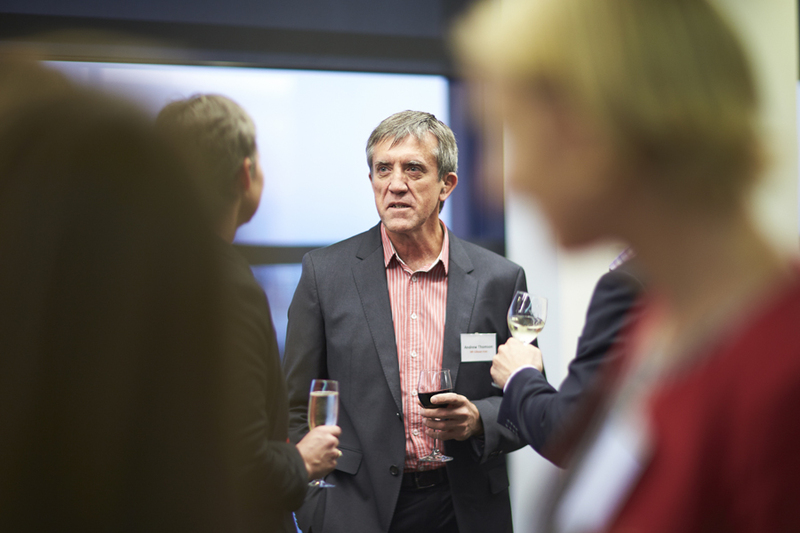 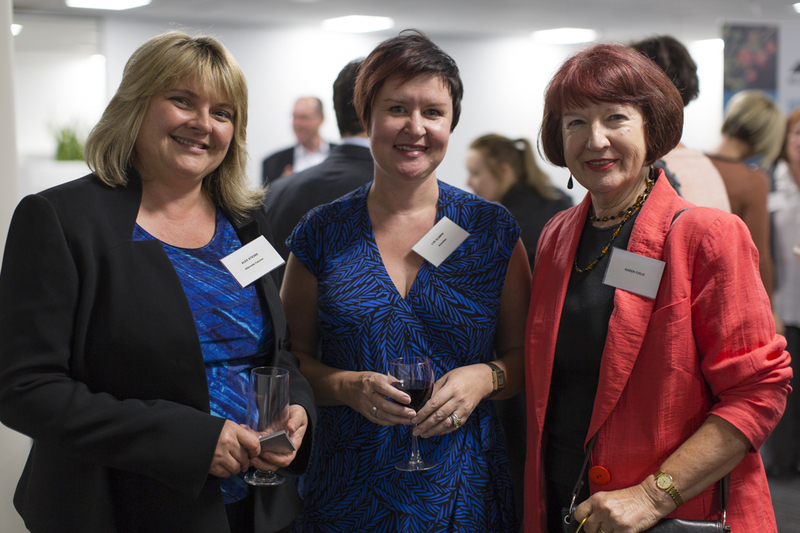 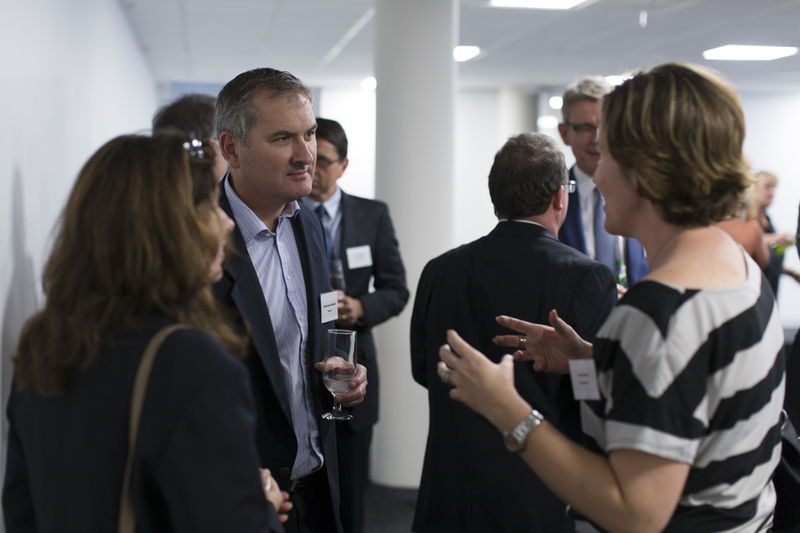 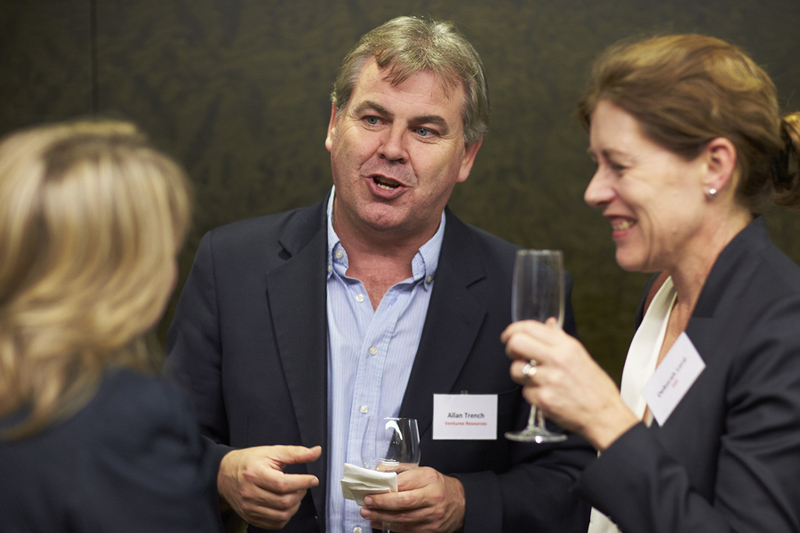 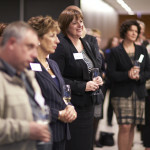 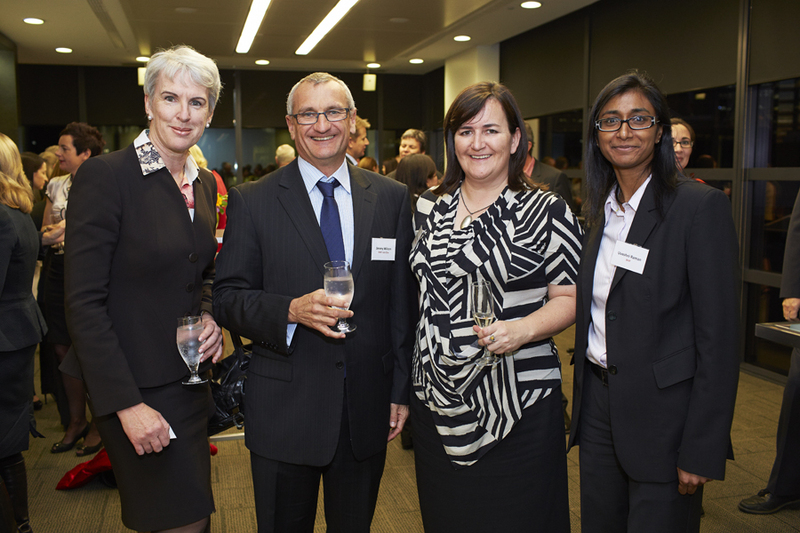 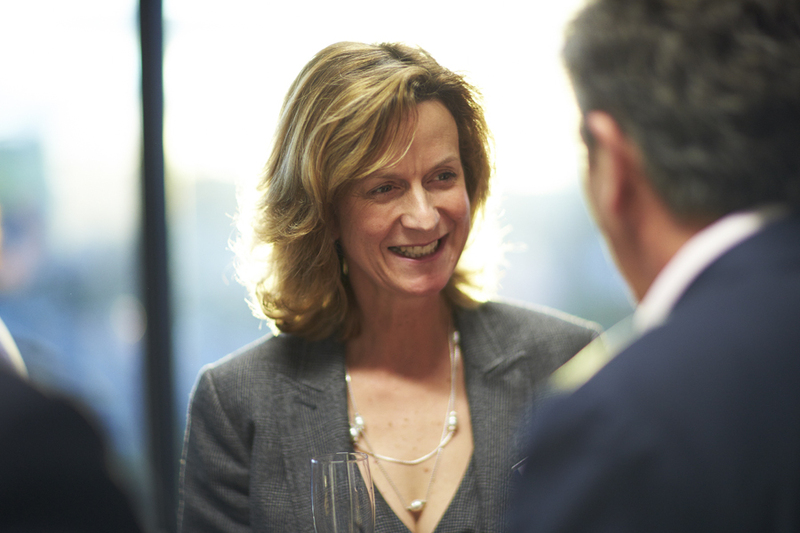 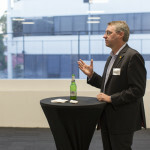 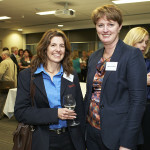 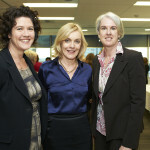 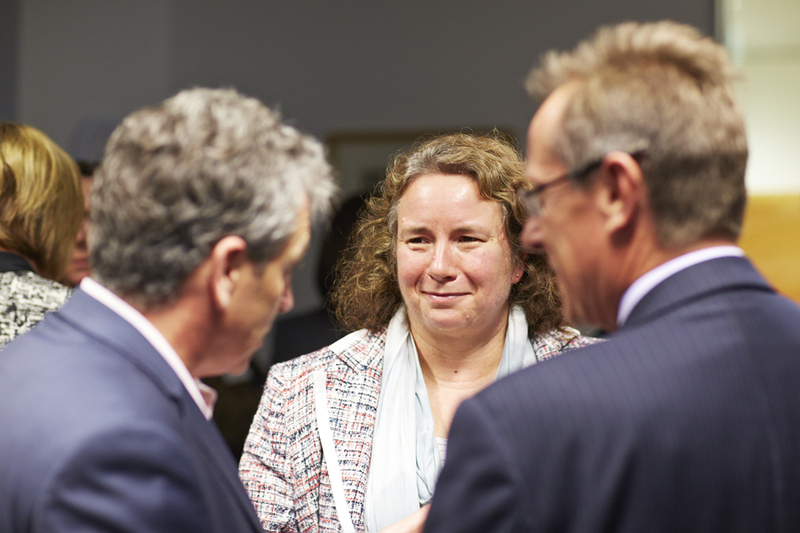 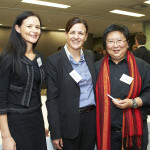 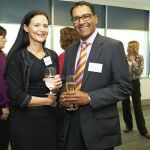 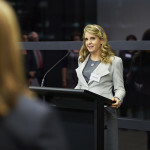 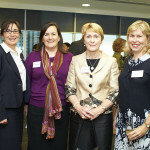 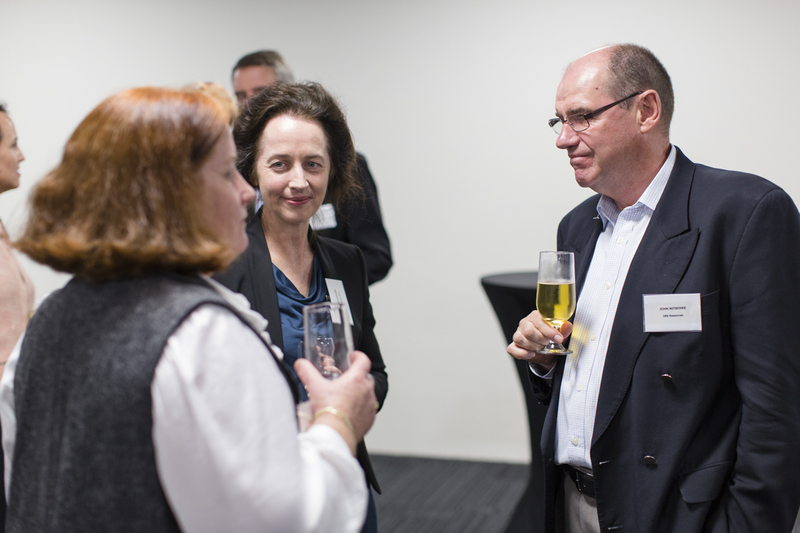 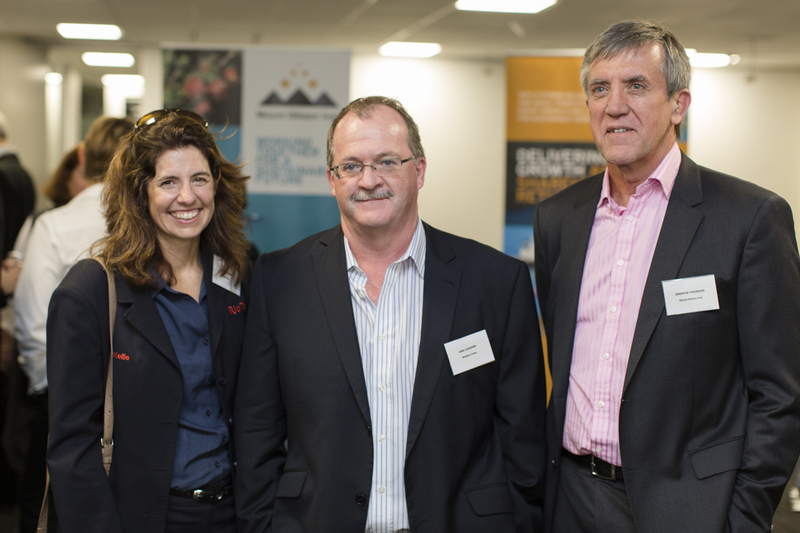 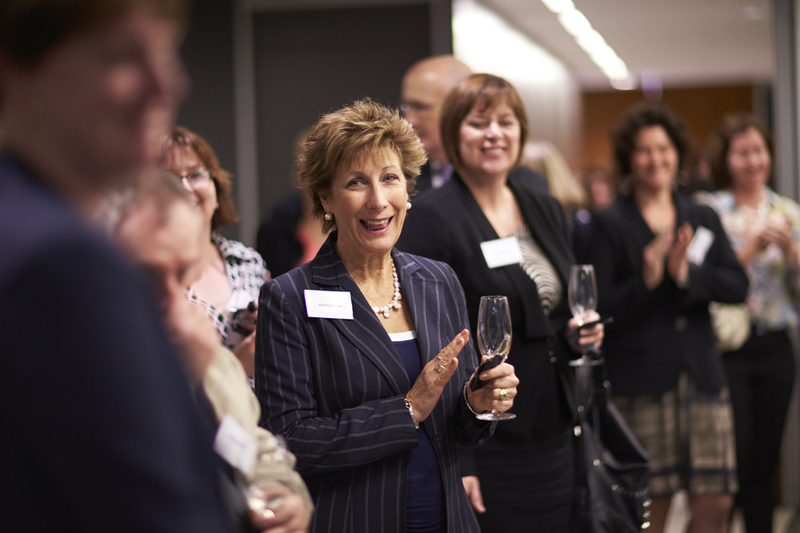 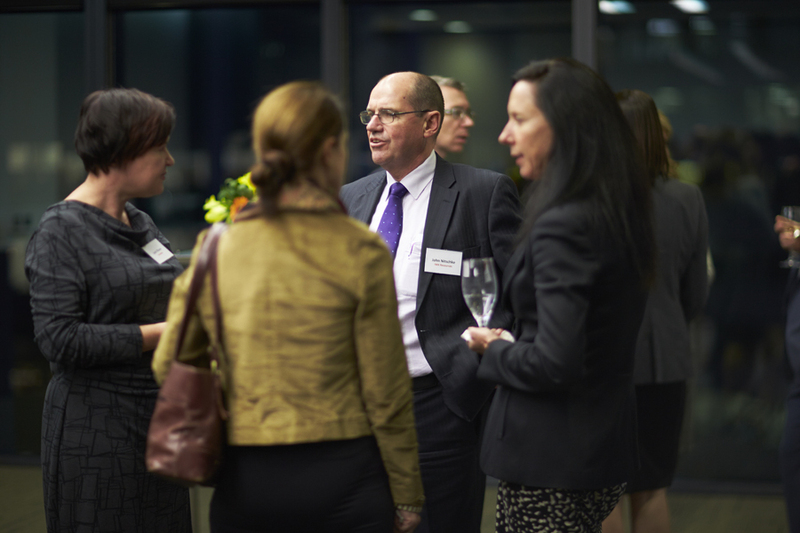 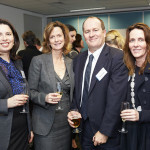 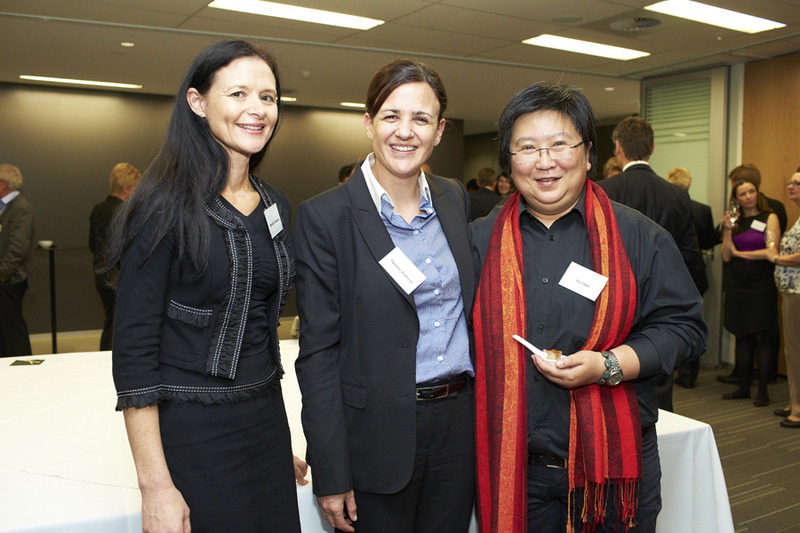 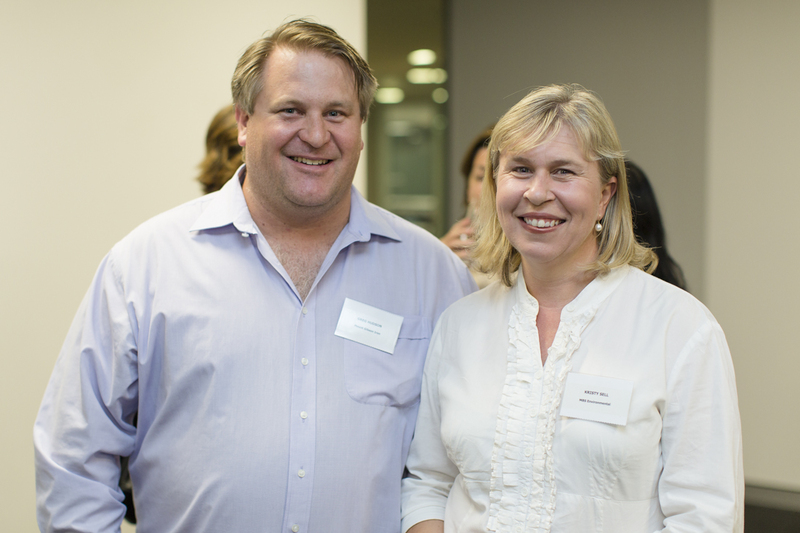 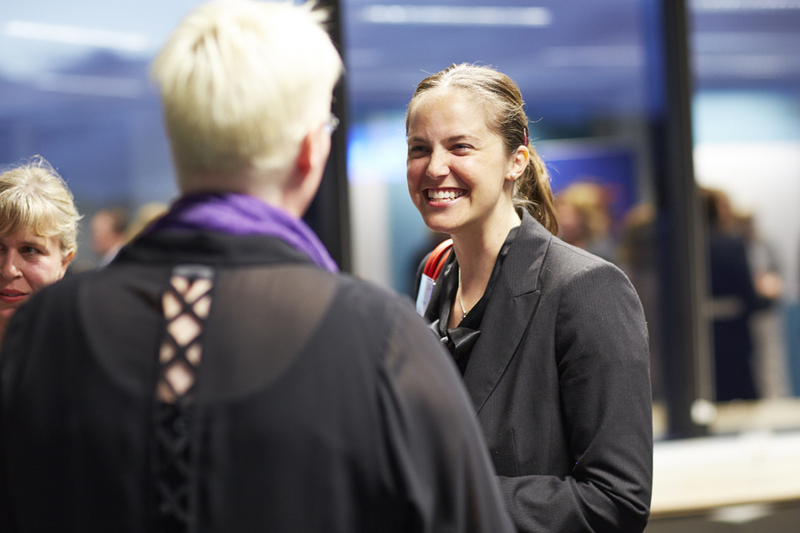 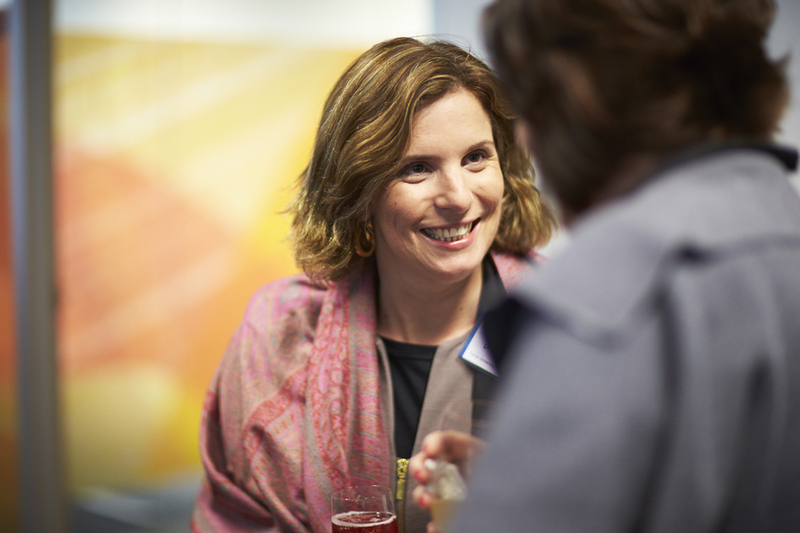 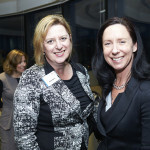 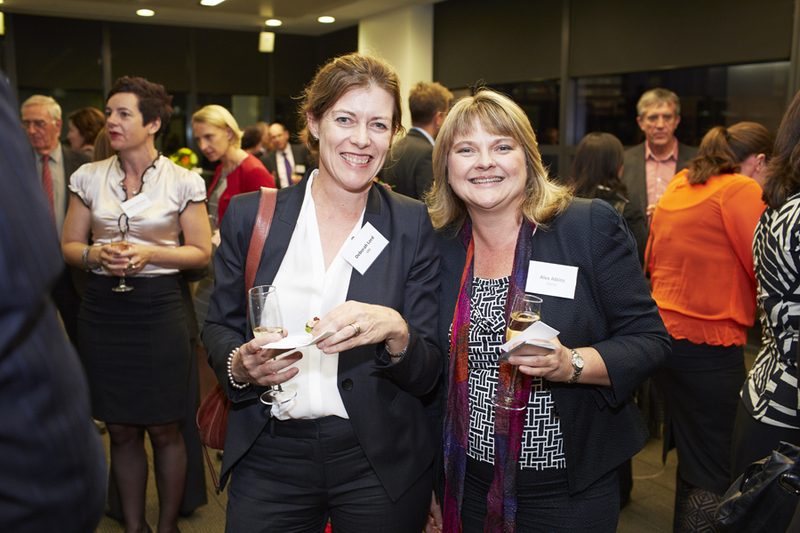 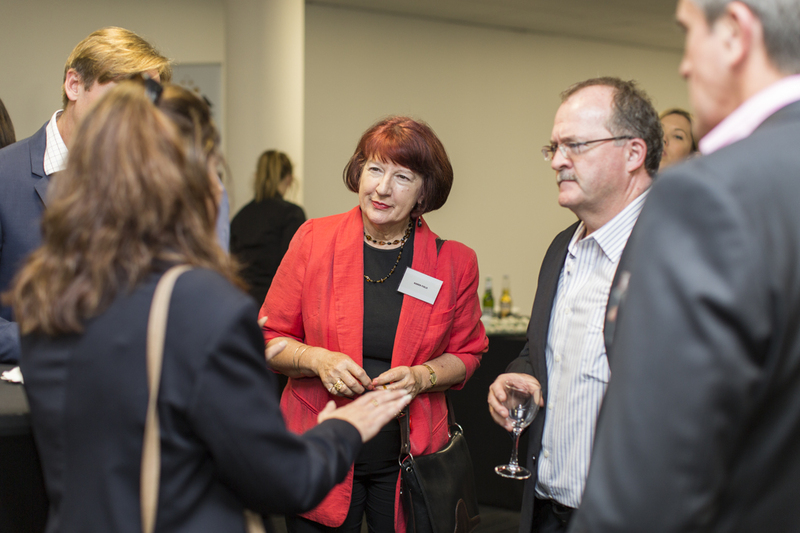 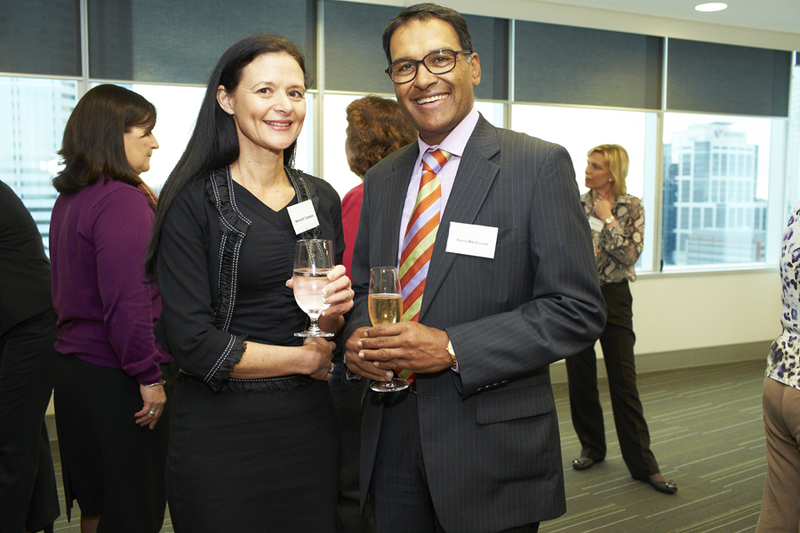 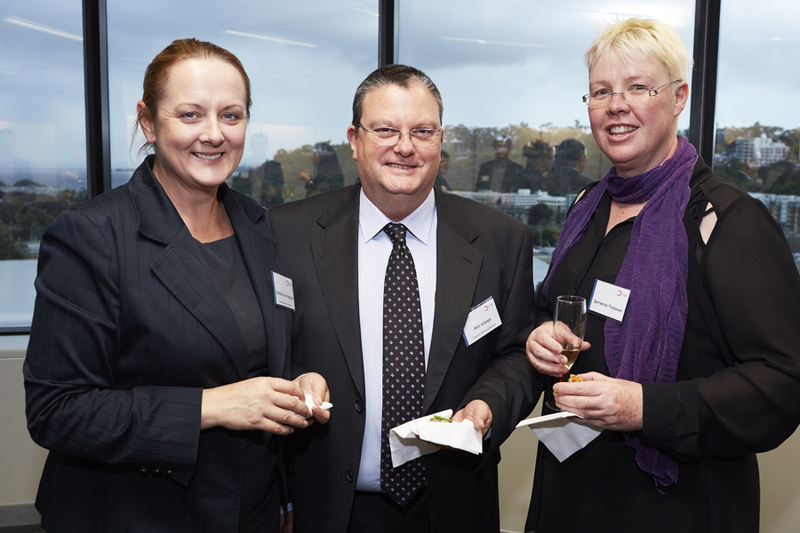 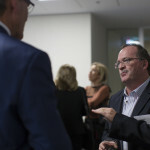 WIMWA actively encourages interested companies and organisations to consider hosting an event.